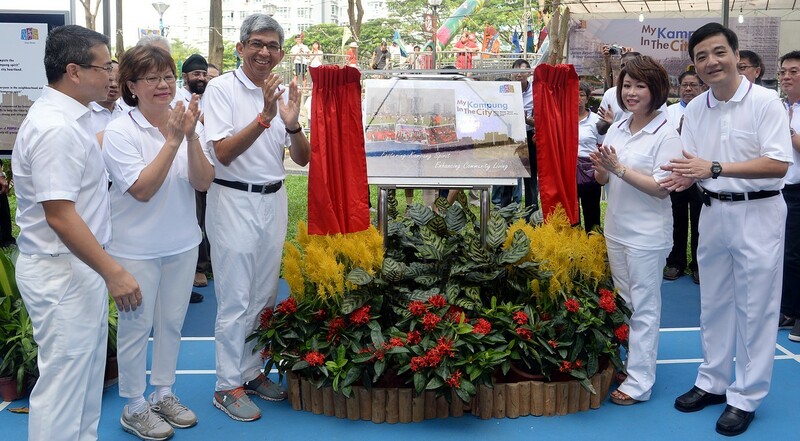 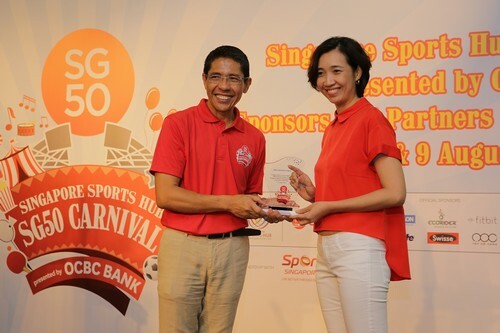 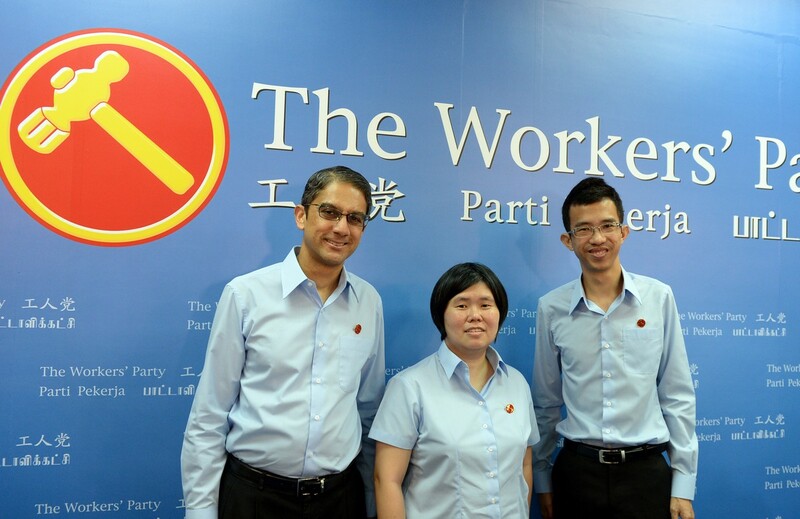 Ms Chong Wai Fung and Mr Khung Wai Yeen. 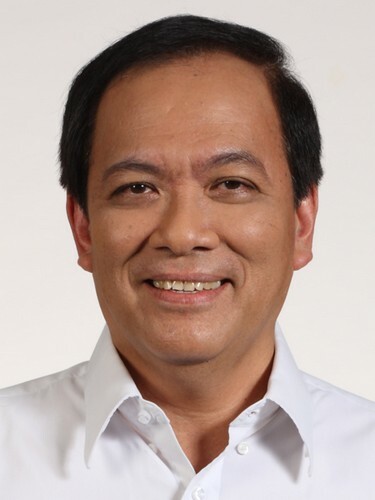 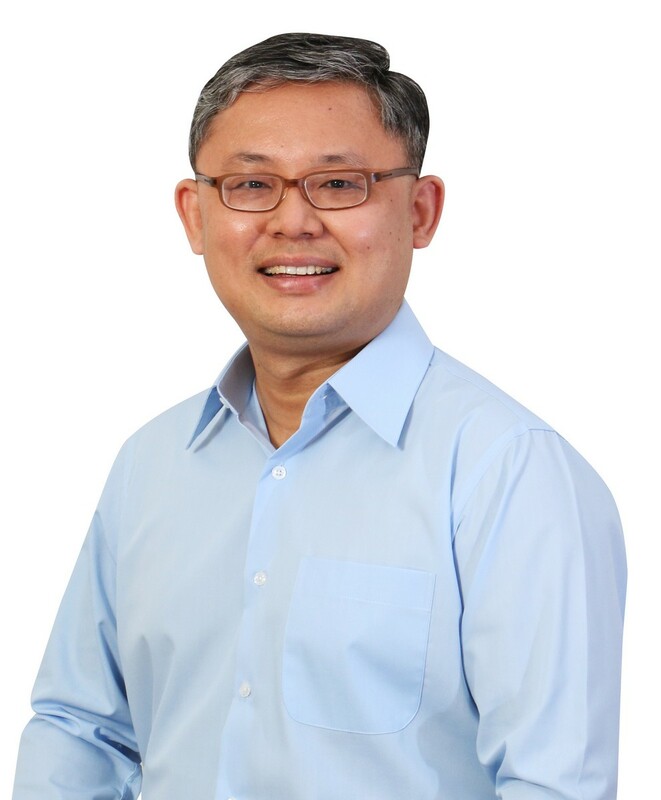 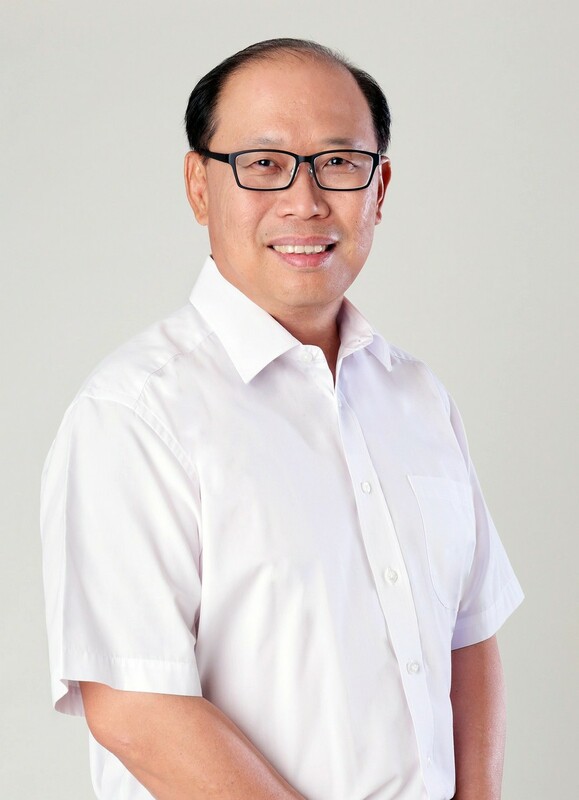 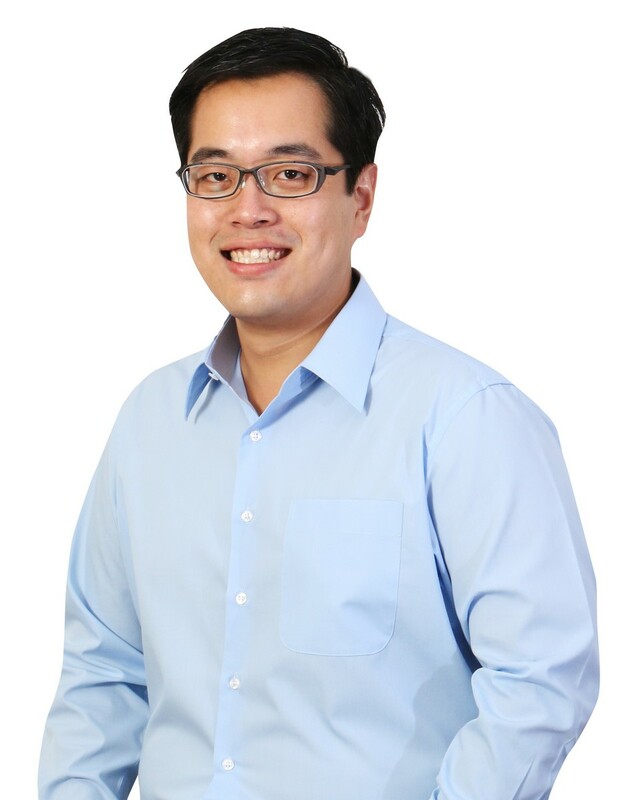 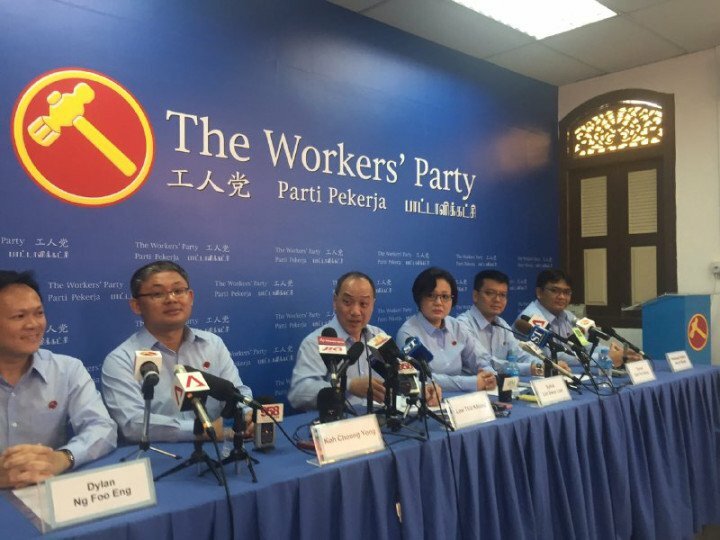 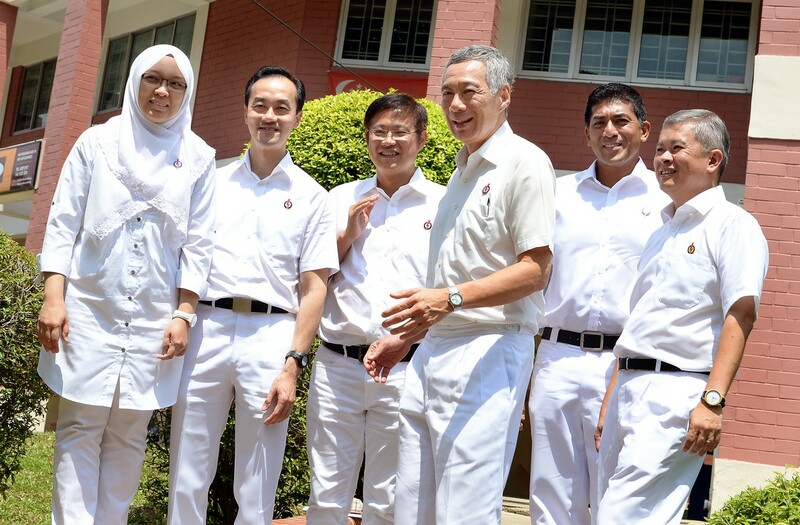 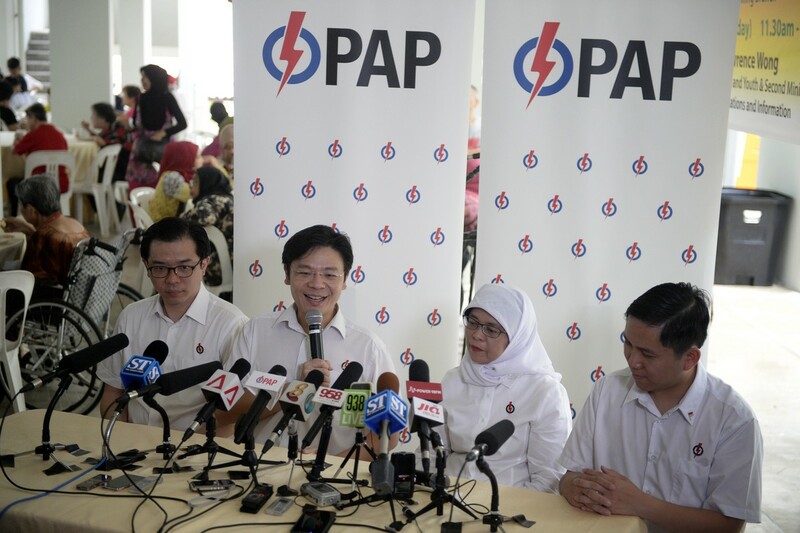 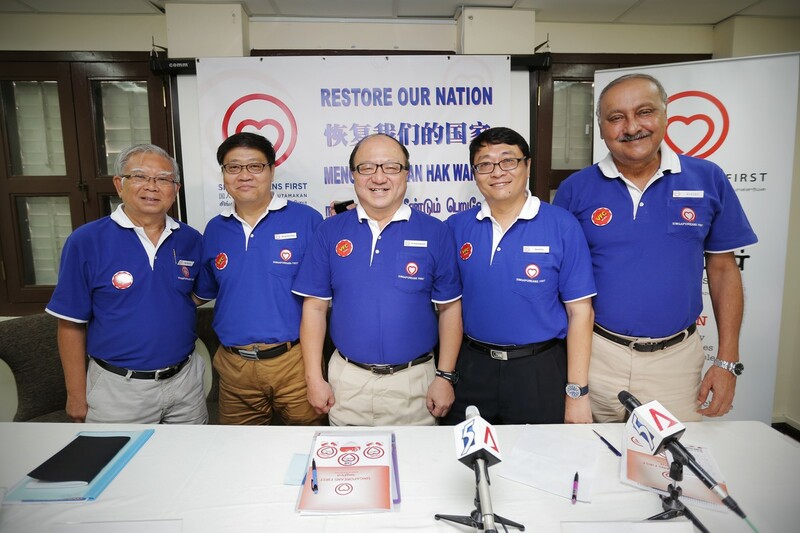 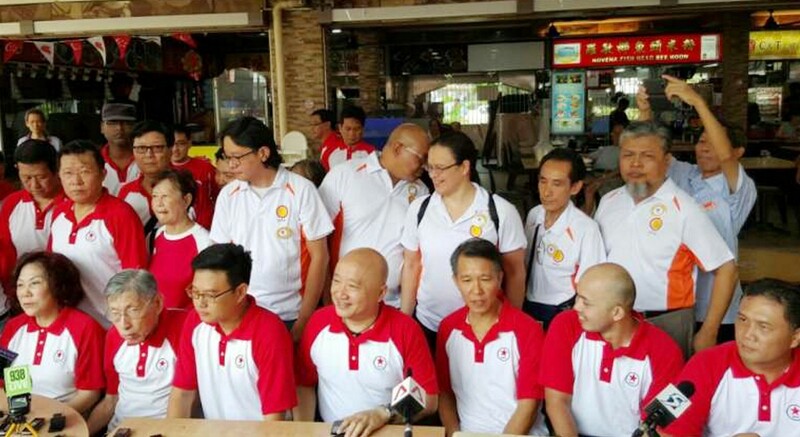 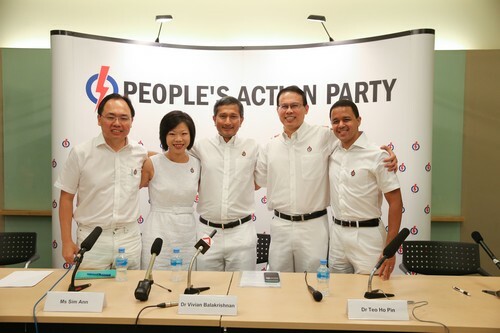 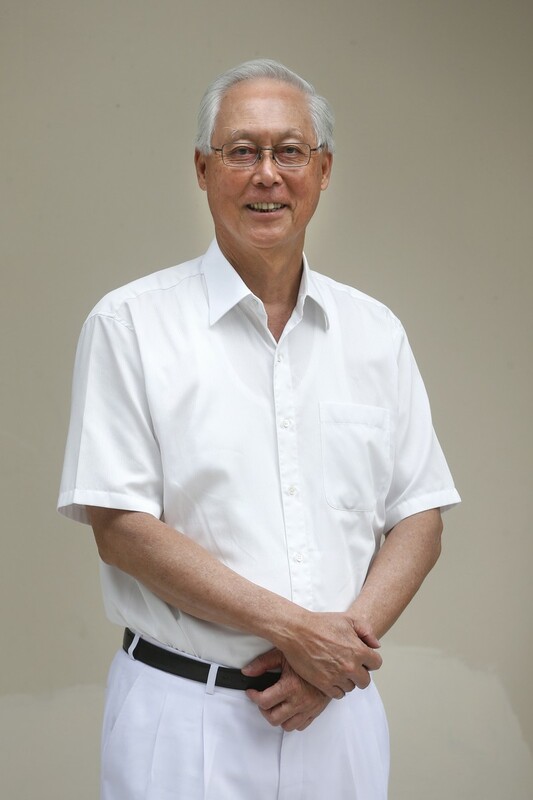 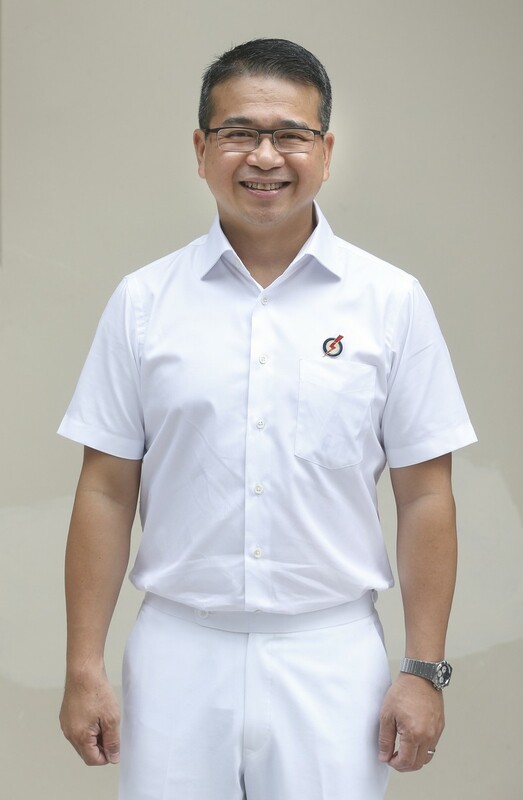 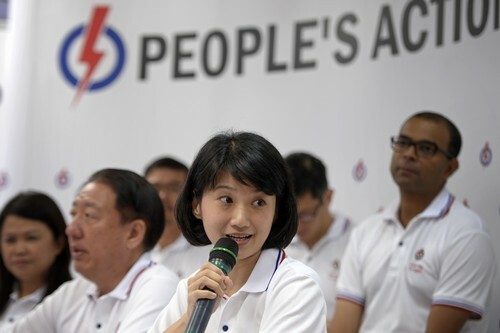 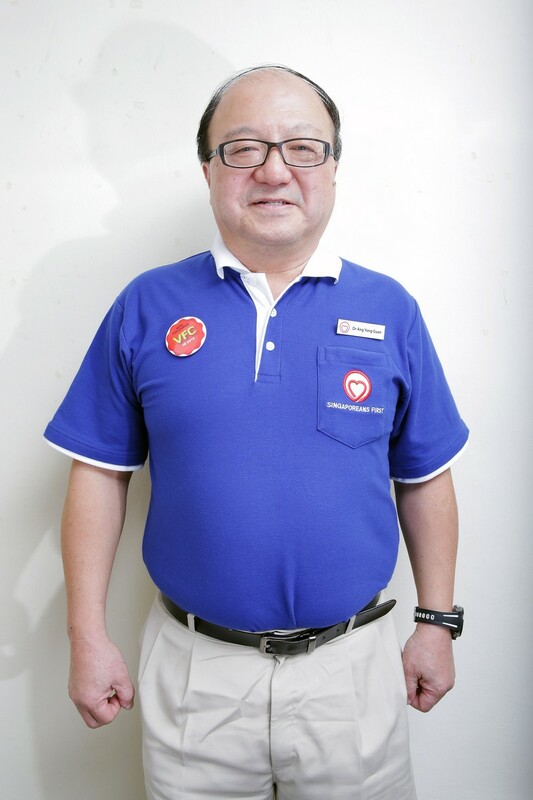 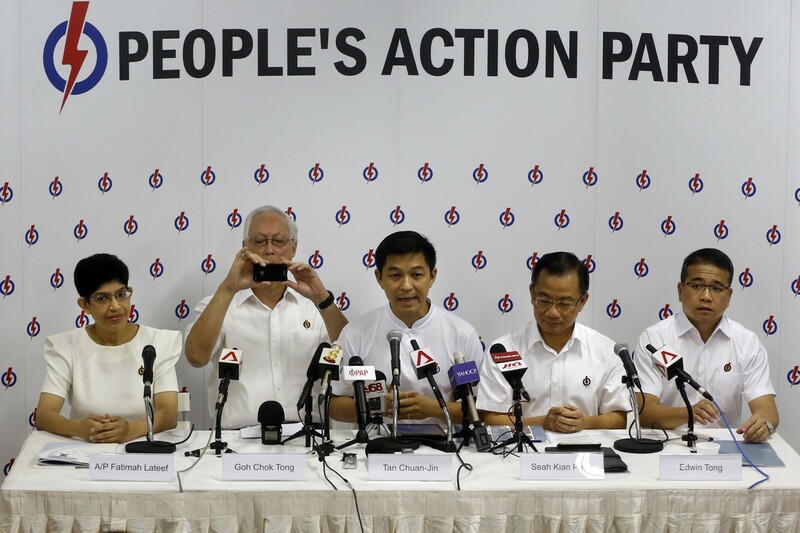 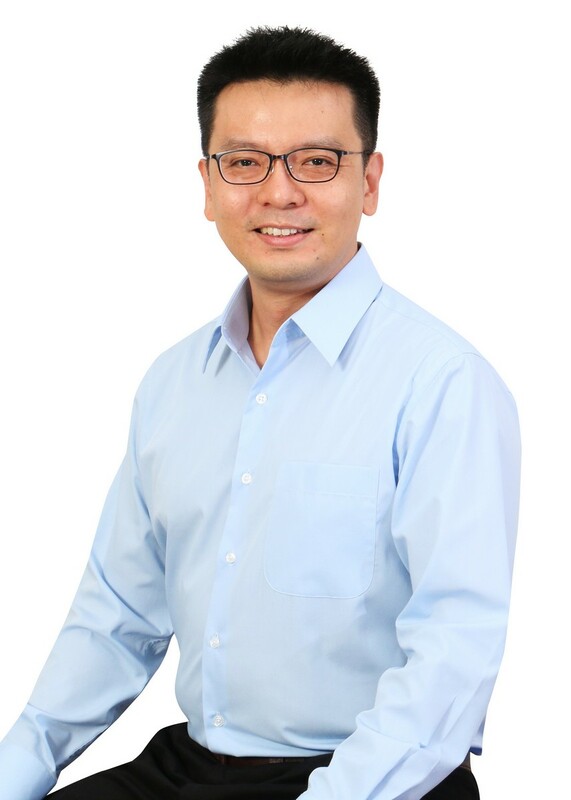 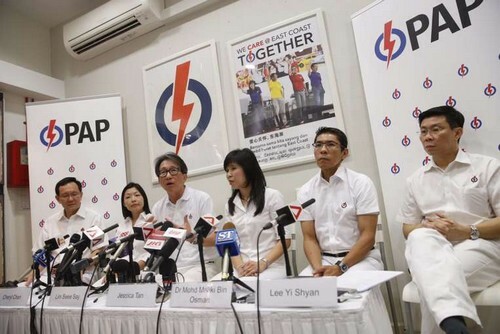 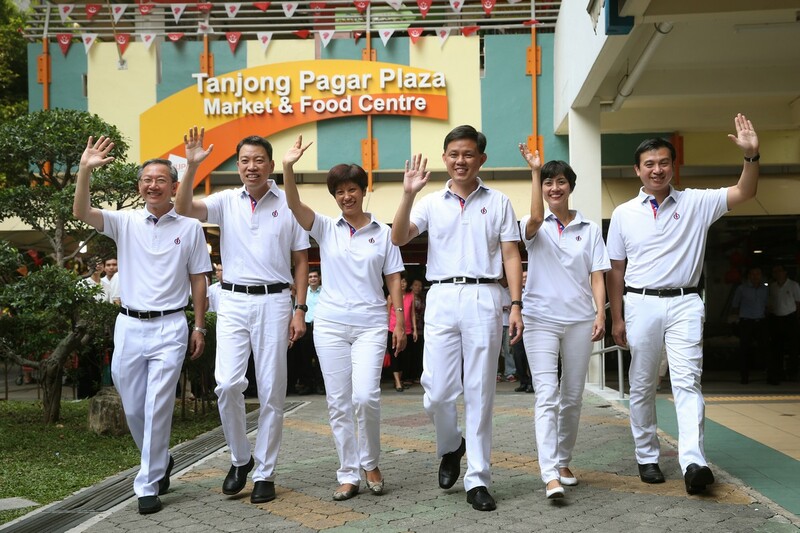 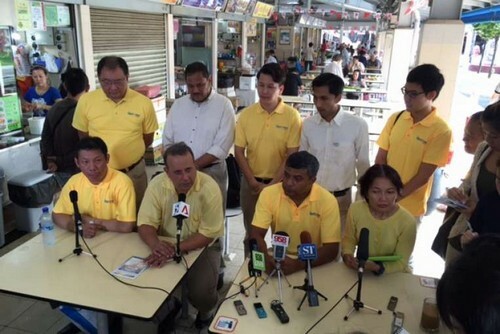 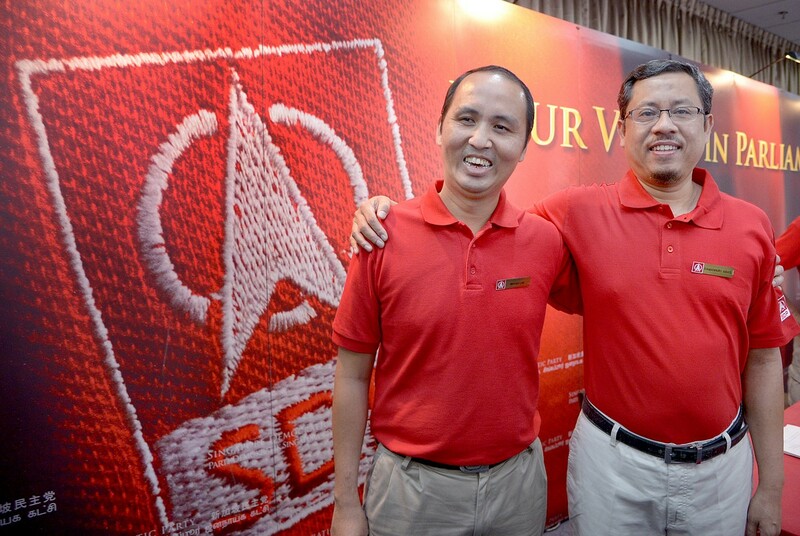 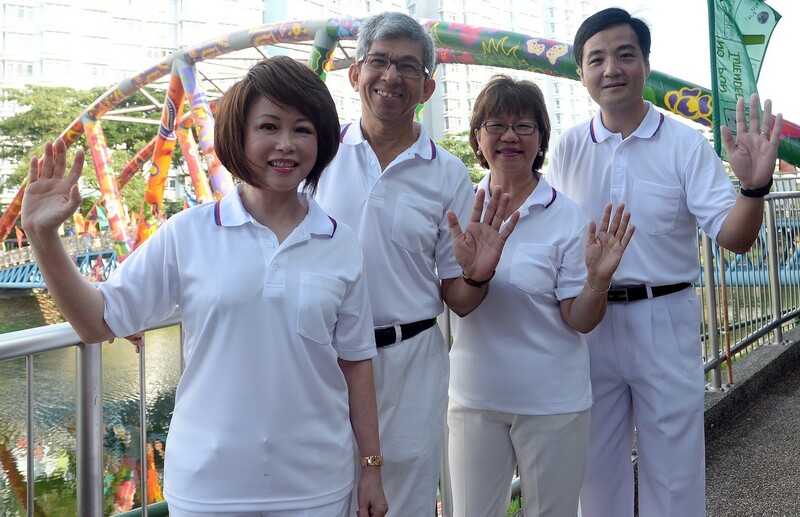 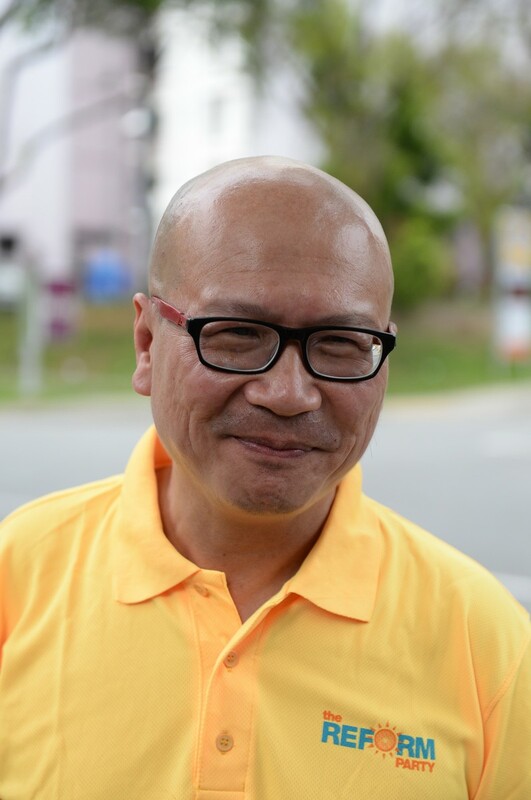 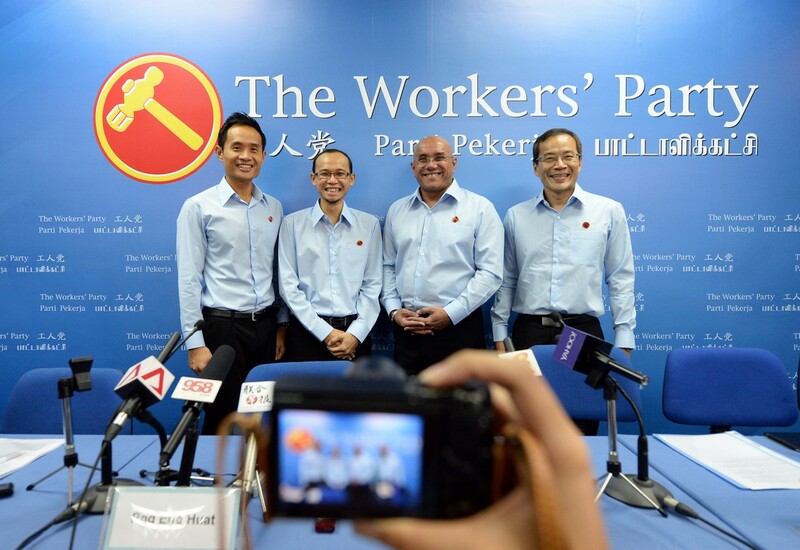 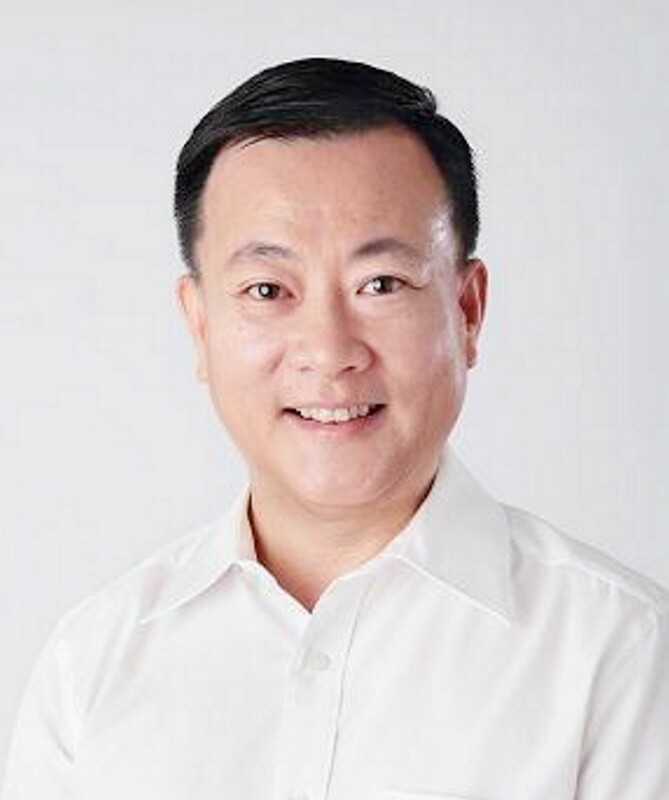 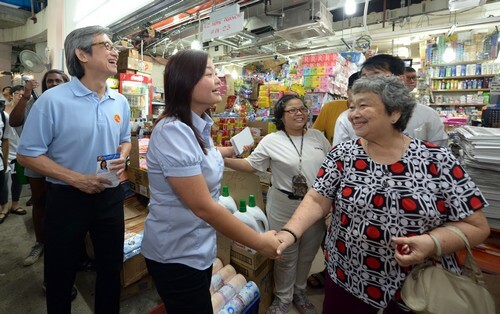 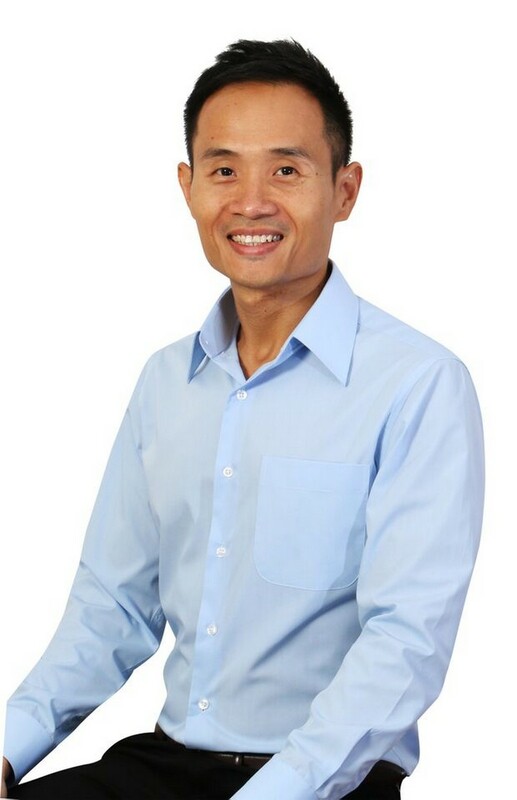 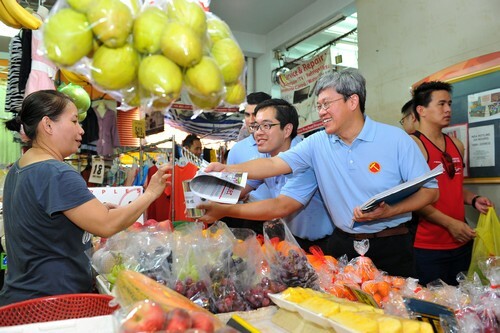 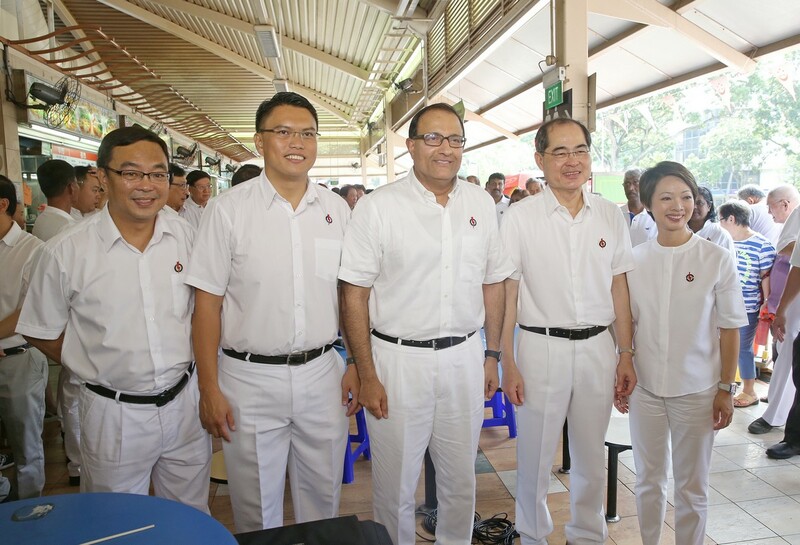 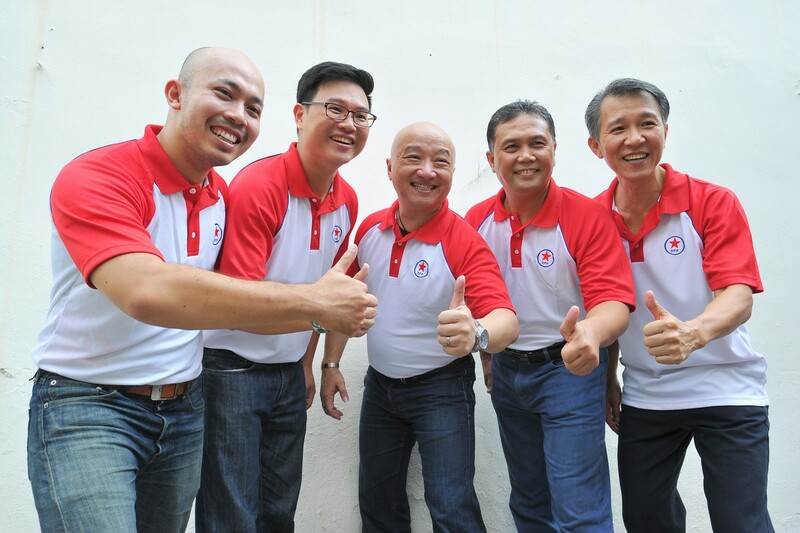 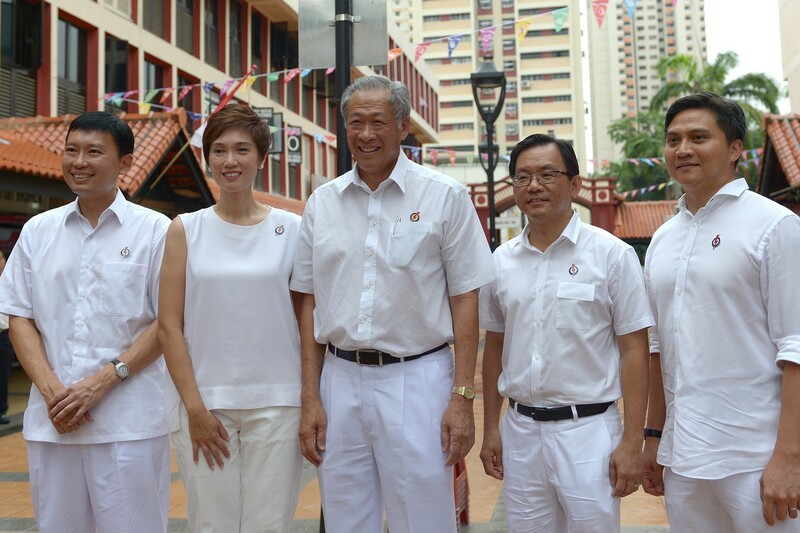 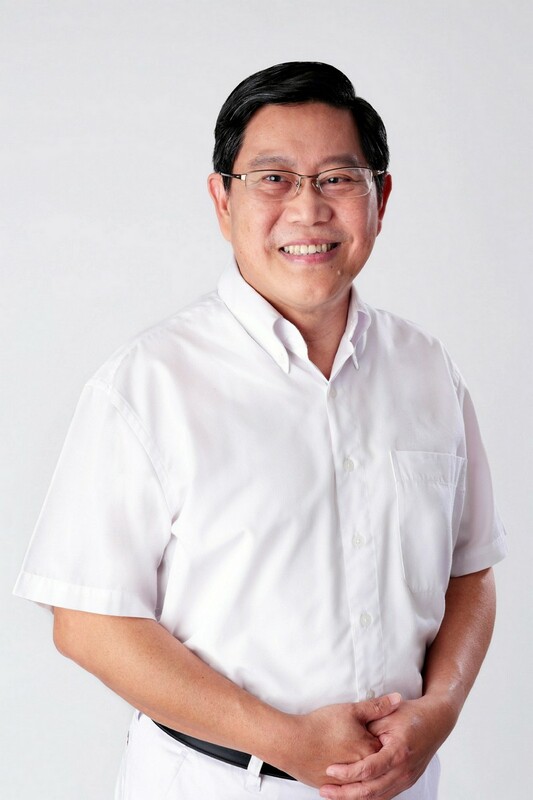 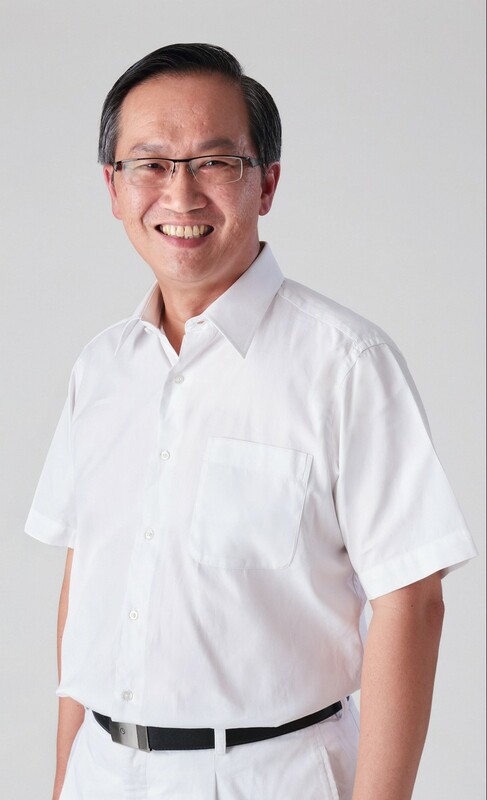 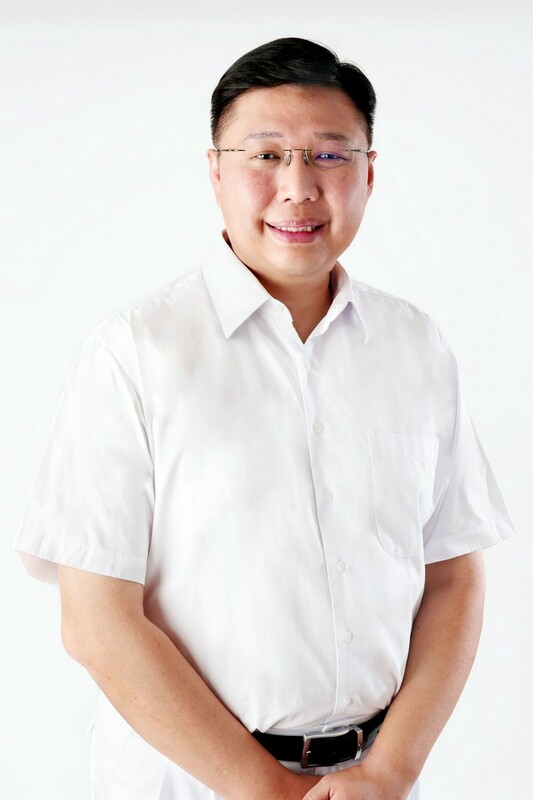 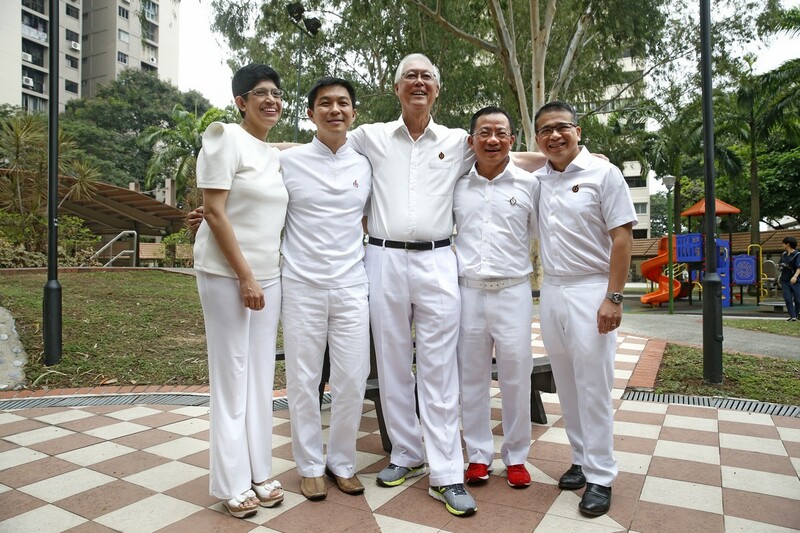 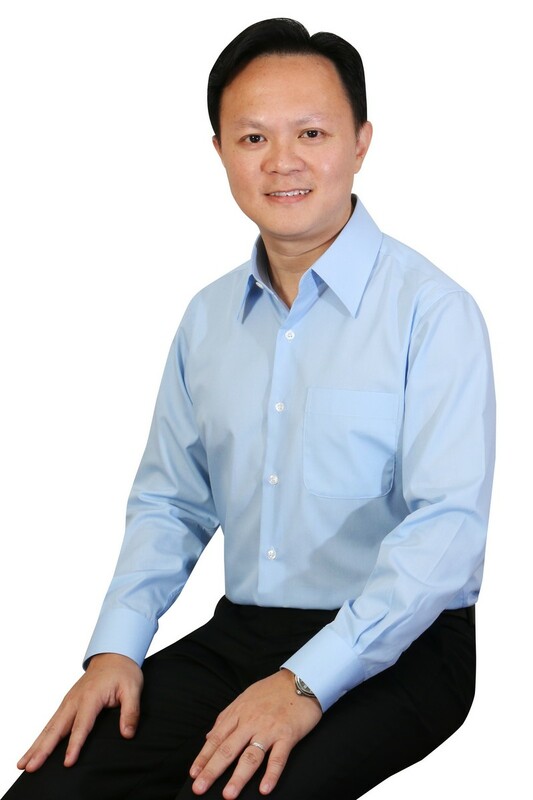 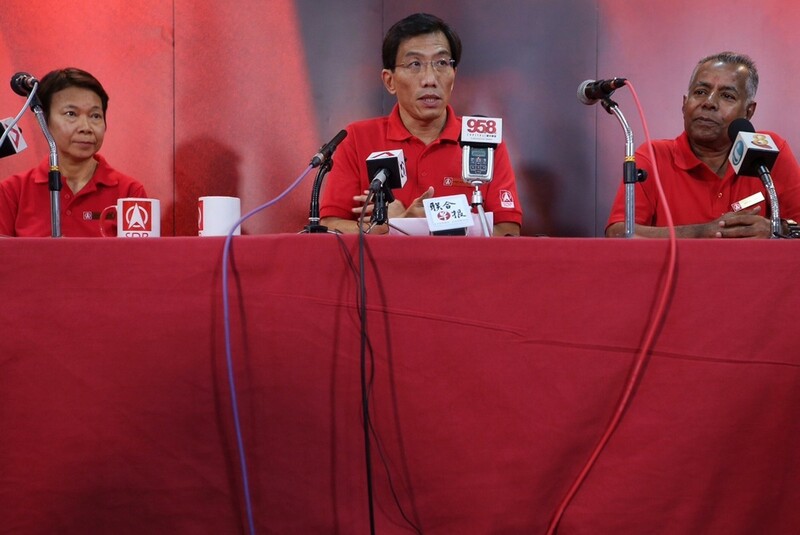 SINGAPORE - Just an hour after the Writ of Election was issued today, the Singapore Democratic Party (SDP) introduced two candidates for the upcoming polls - party treasurer Chong Wai Fung and member Khung Wai Yeen. 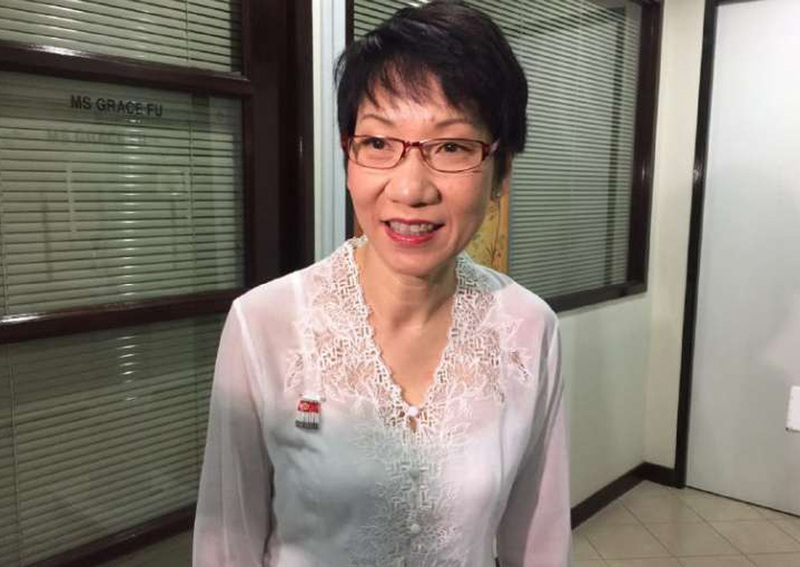 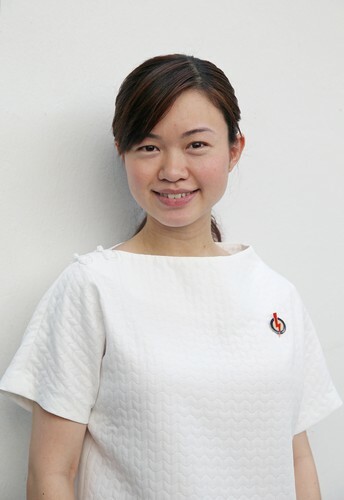 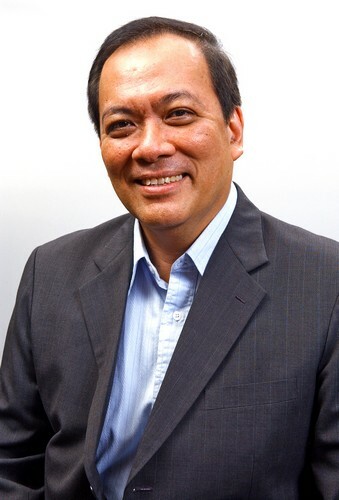 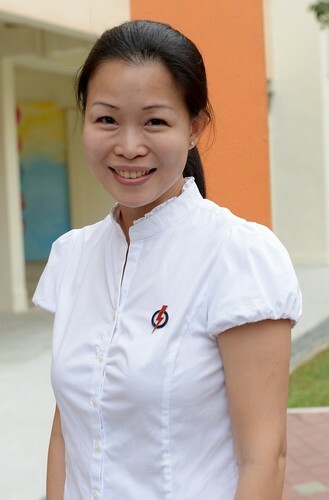 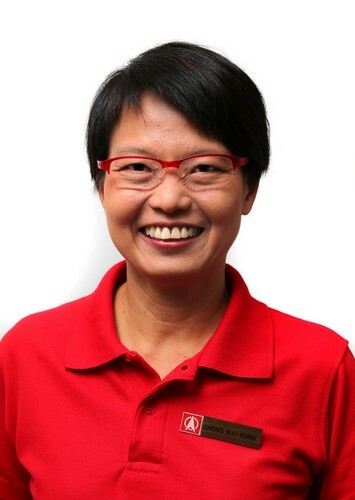 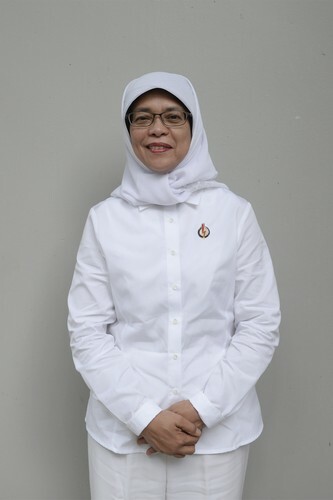 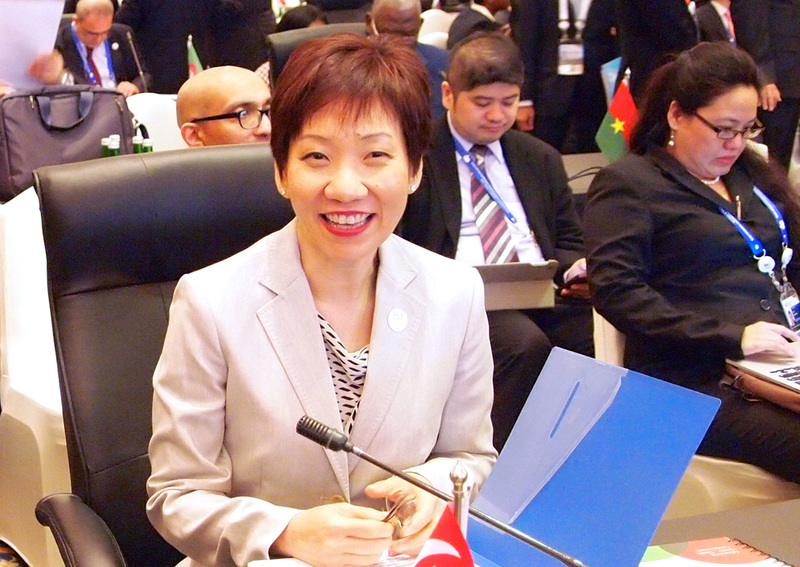 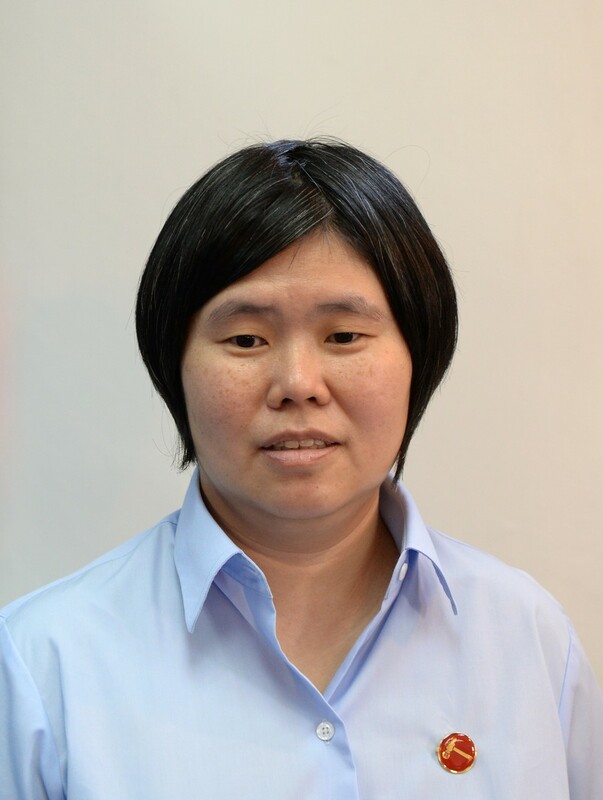 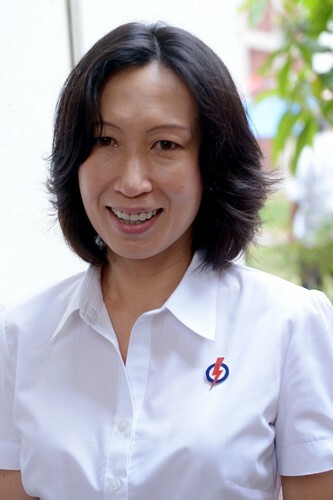 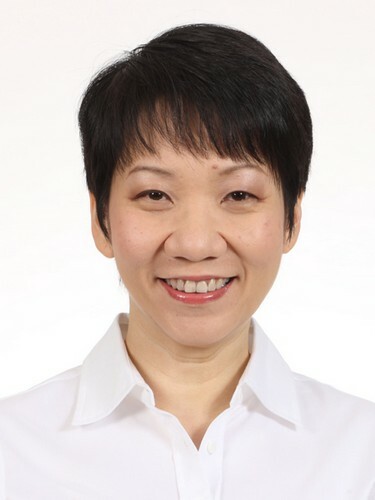 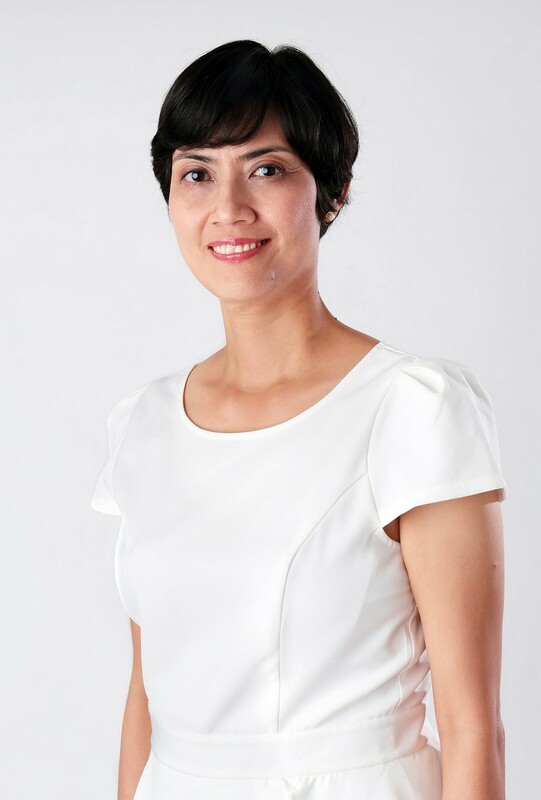 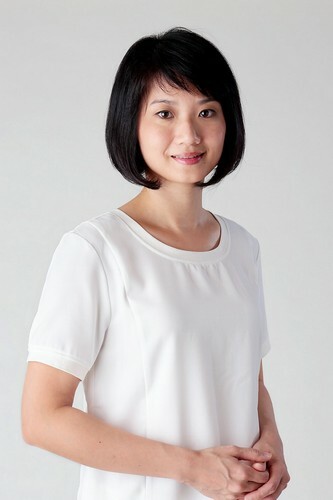 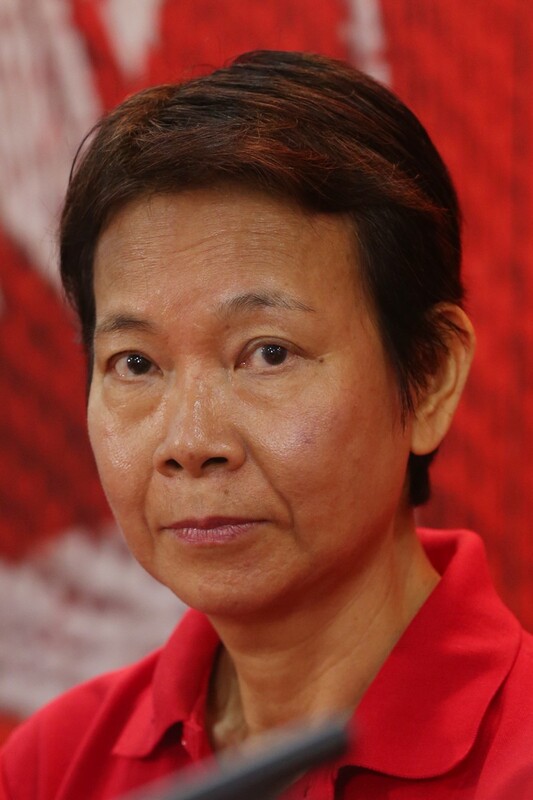 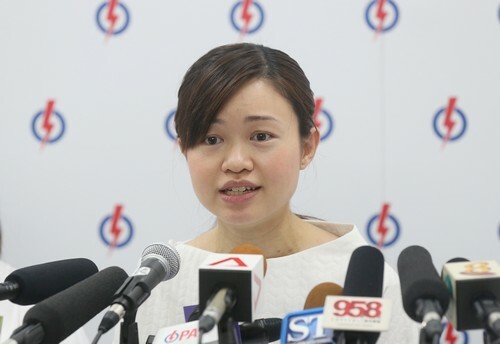 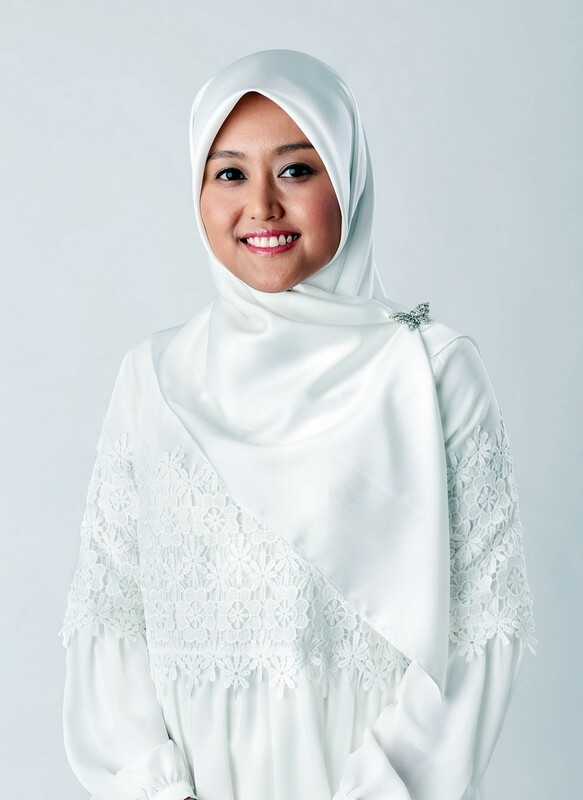 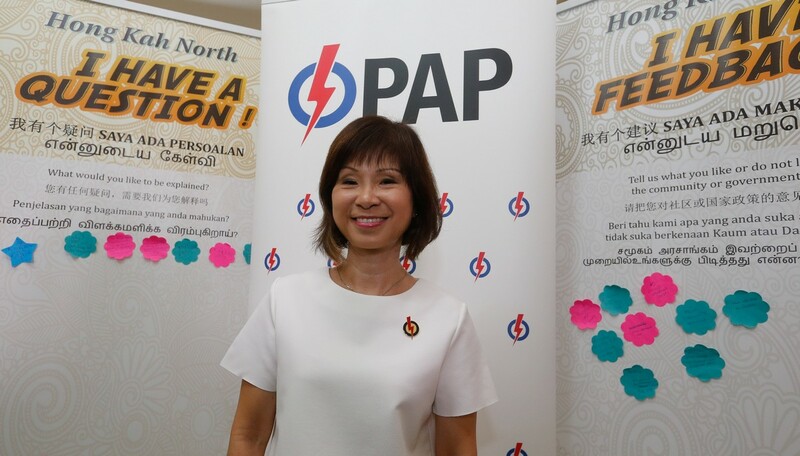 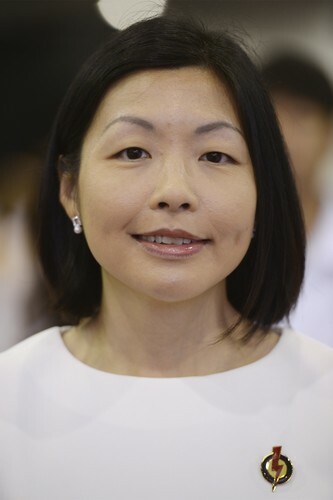 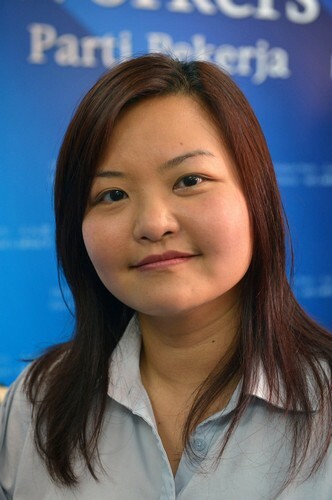 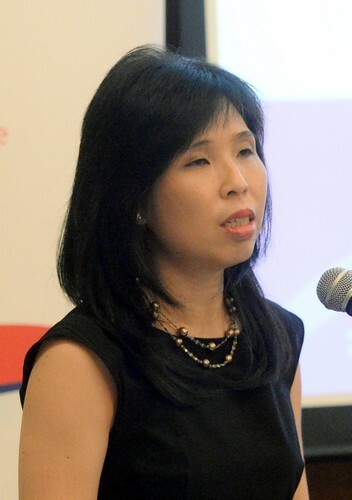 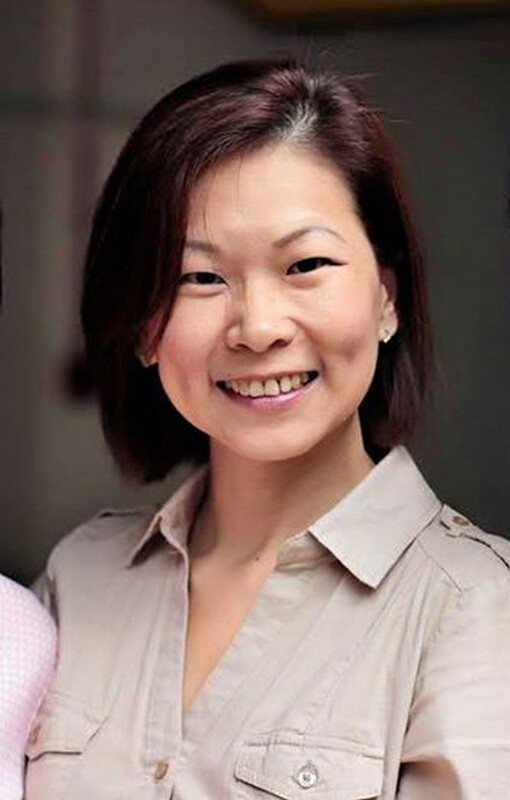 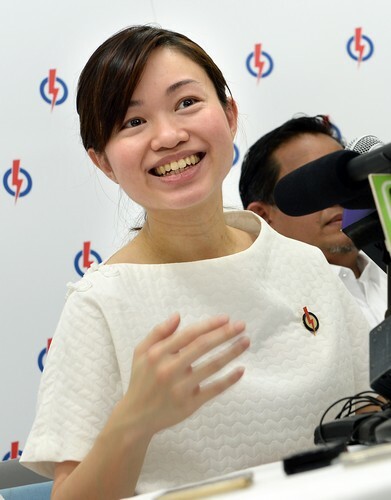 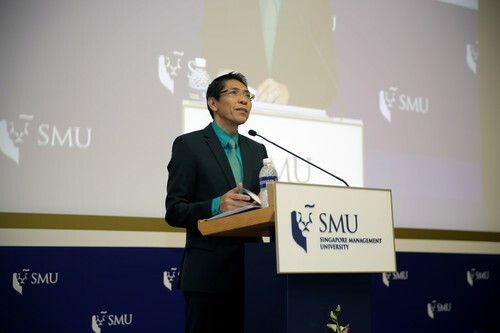 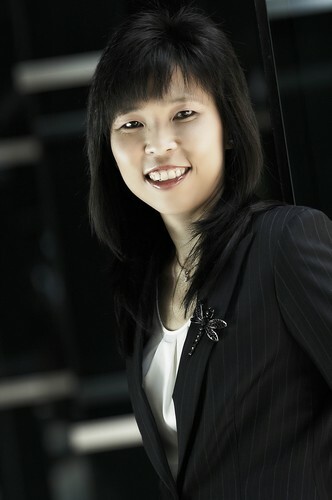 Ms Chong holds two Masters degrees, one in public health, from the National University of Singapore, and another in business administration, from the University of Adelaide, said SDP in its website. 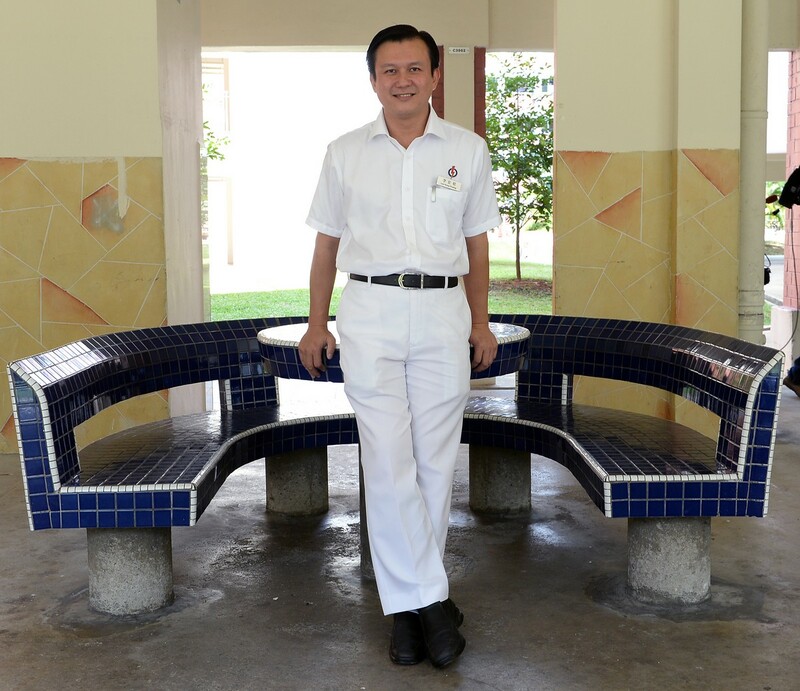 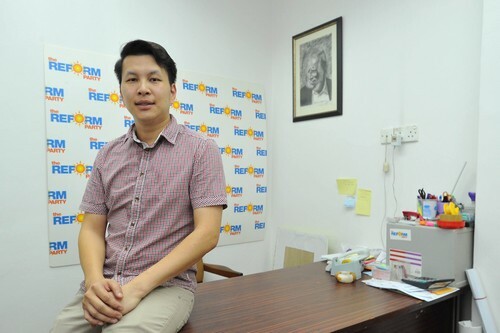 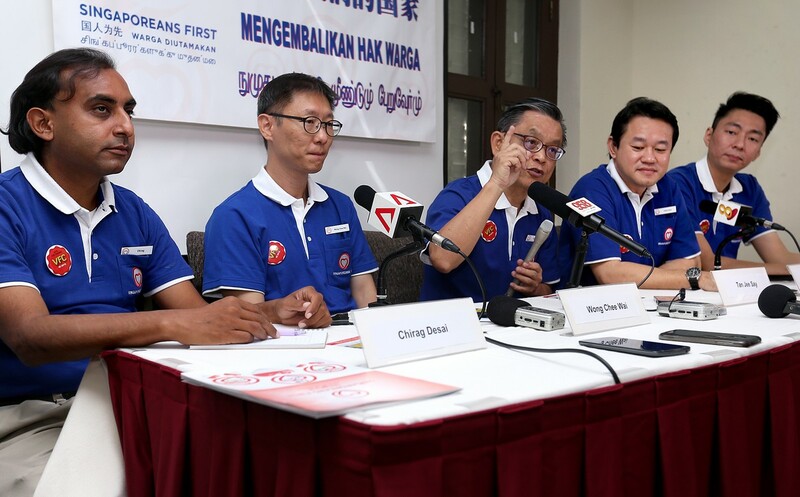 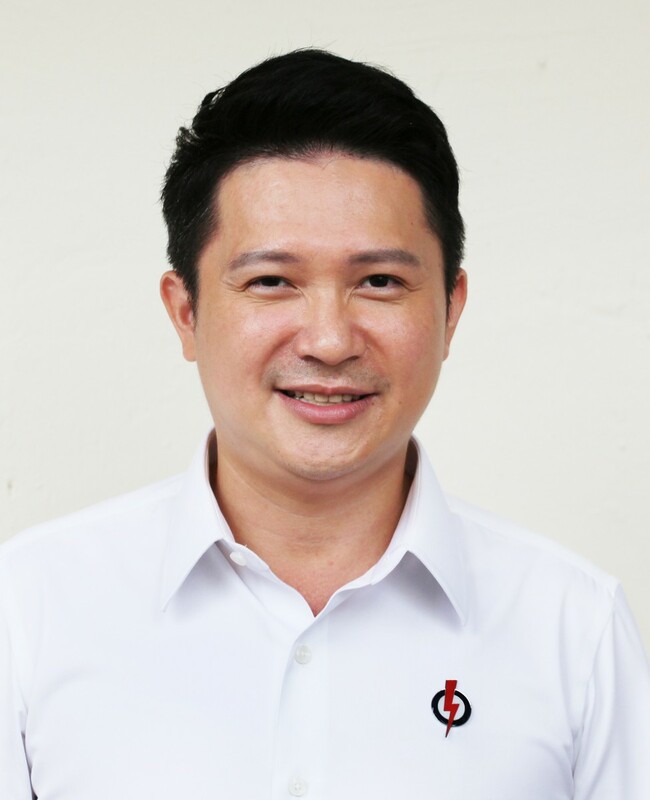 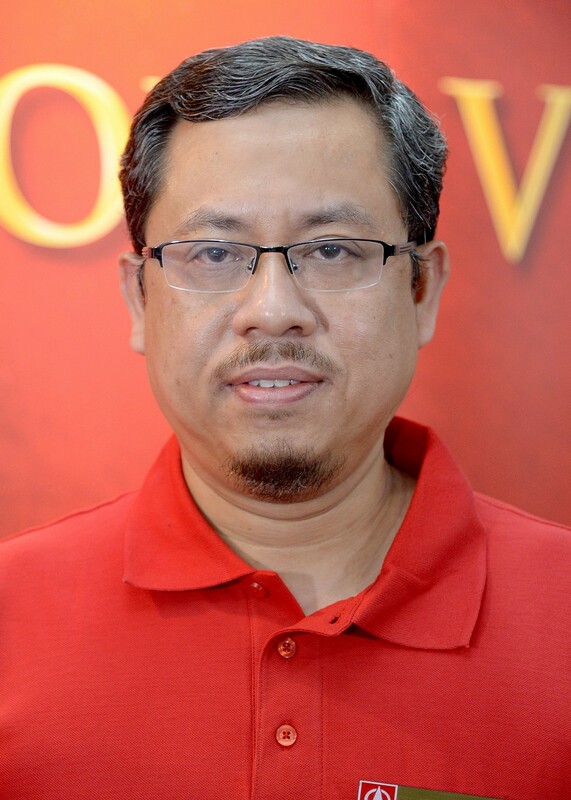 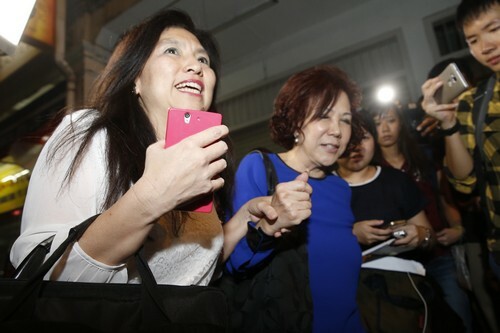 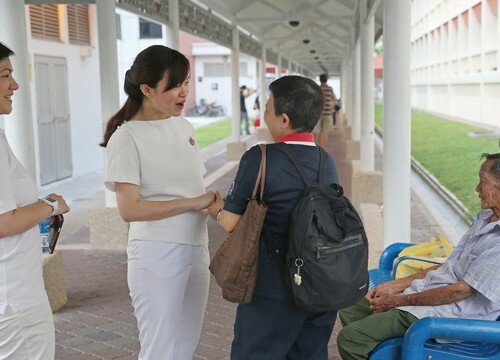 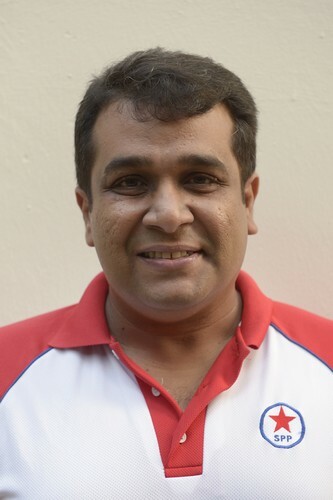 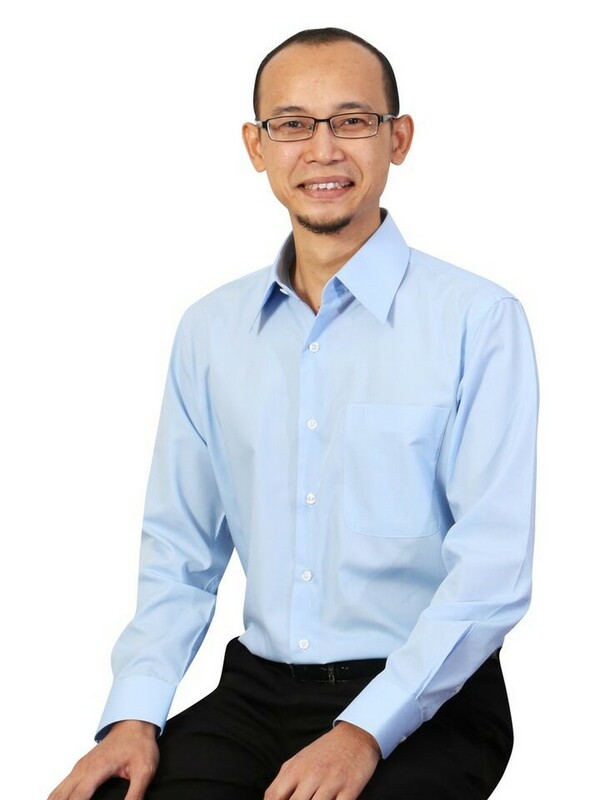 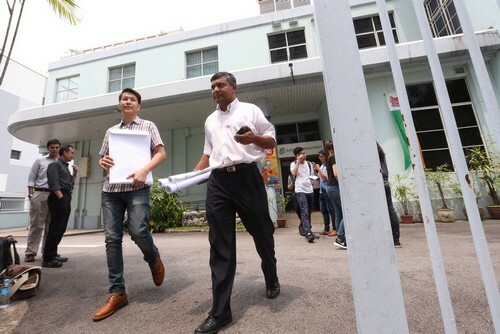 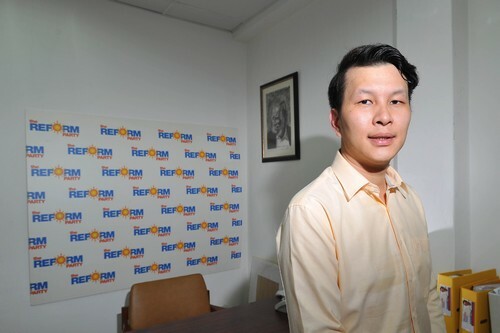 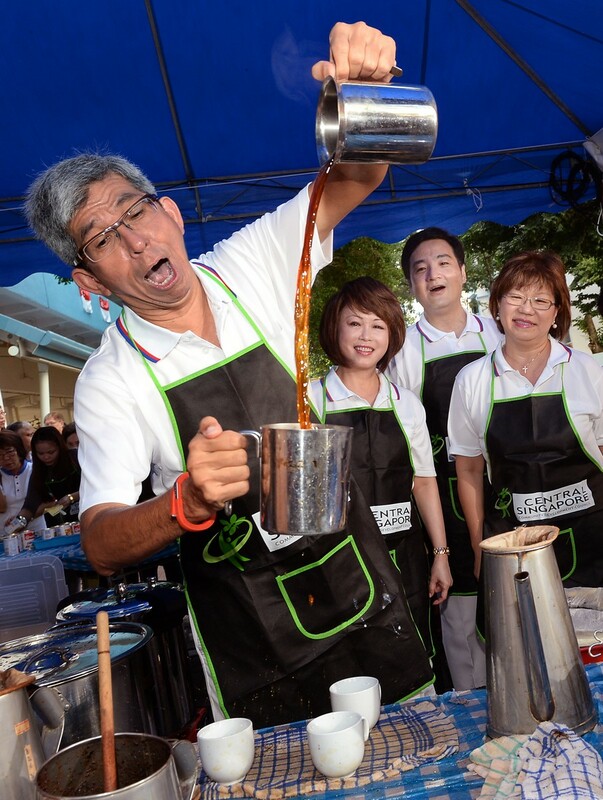 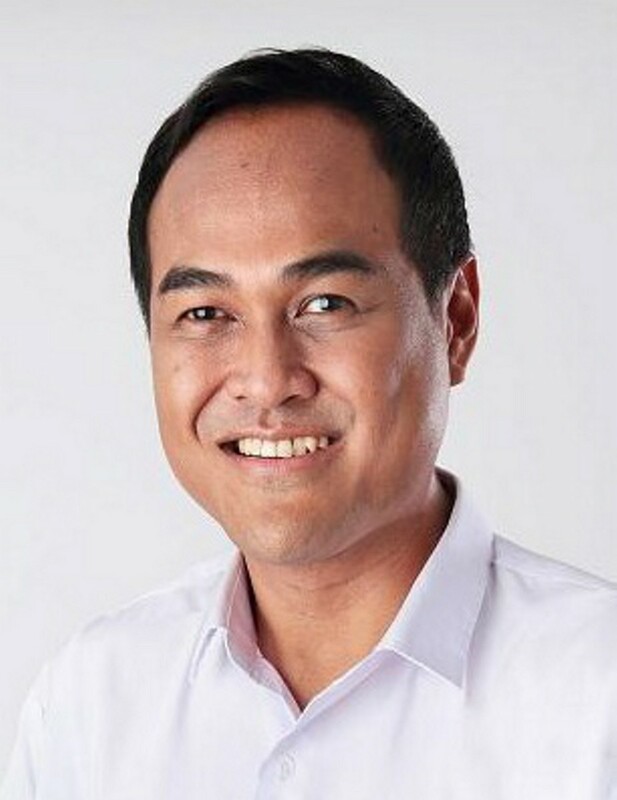 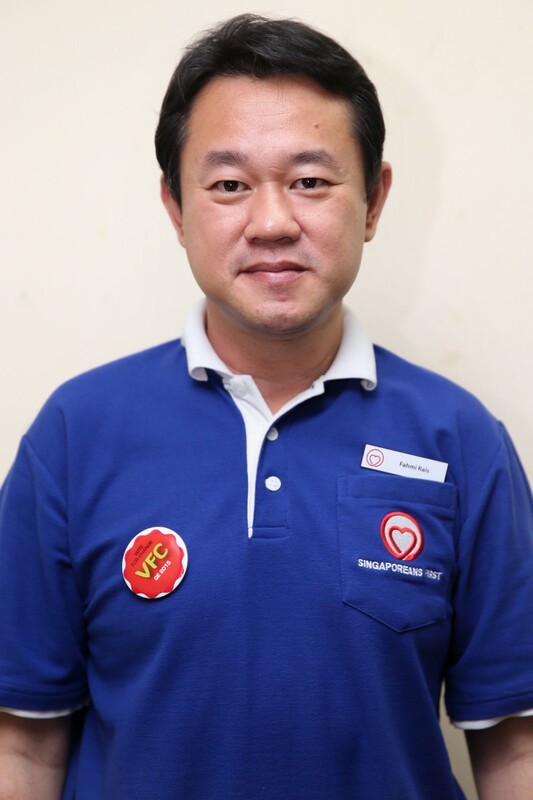 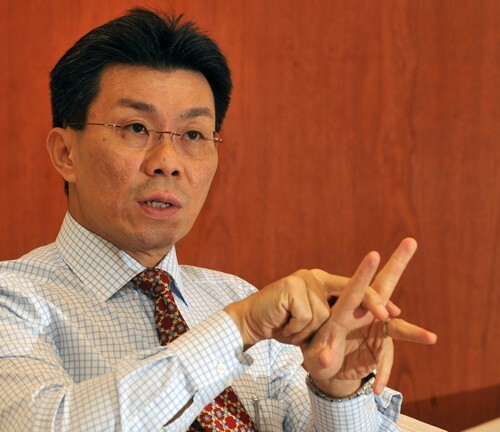 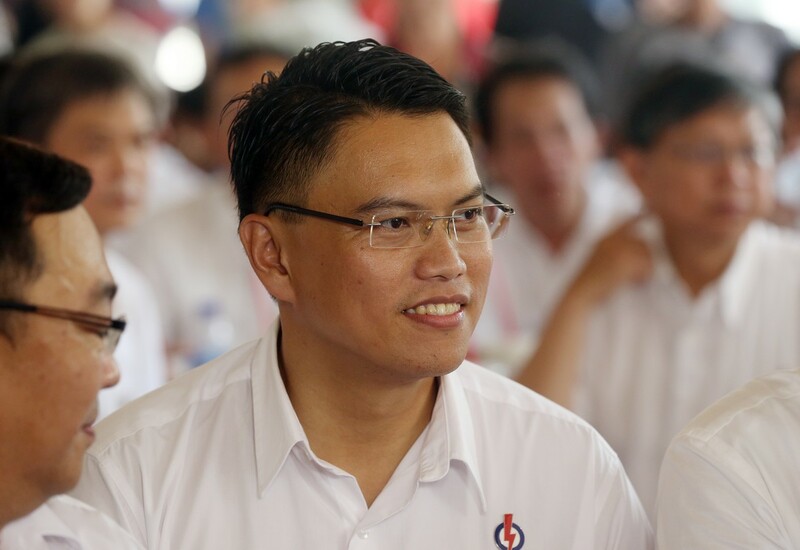 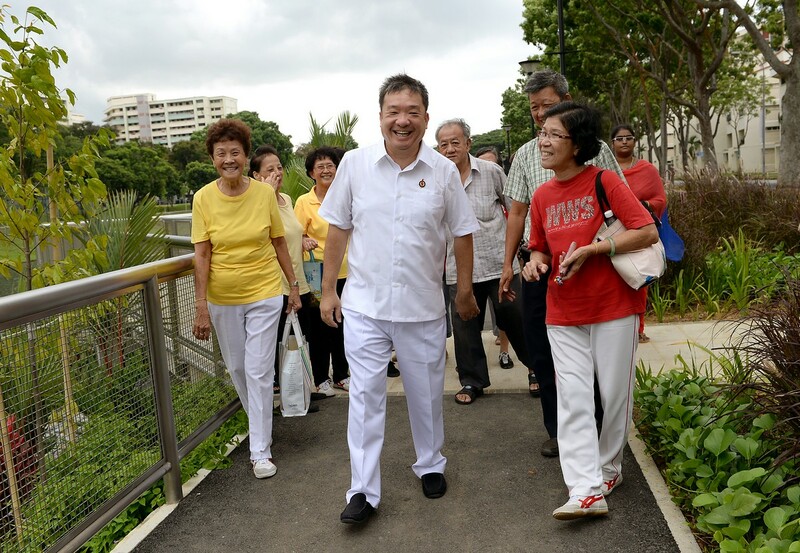 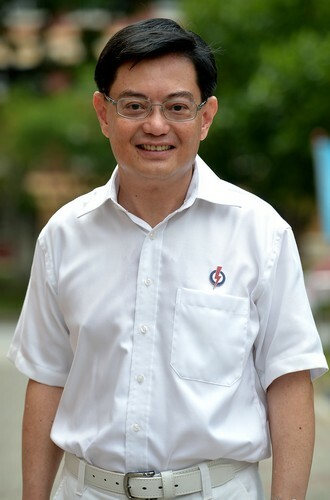 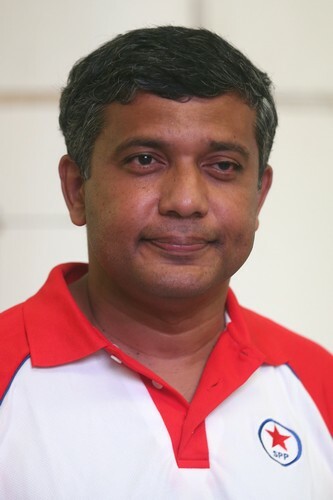 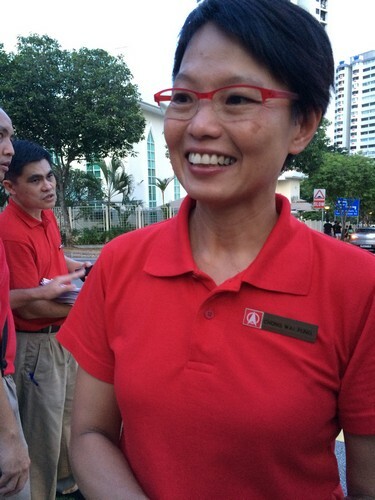 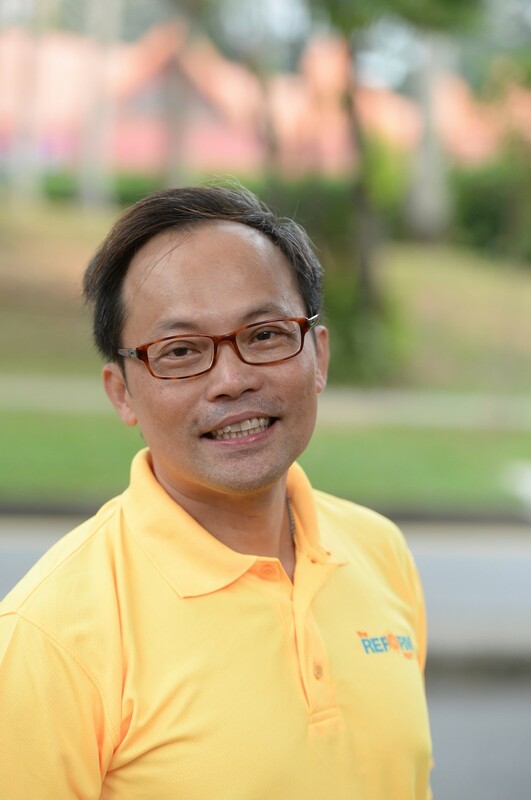 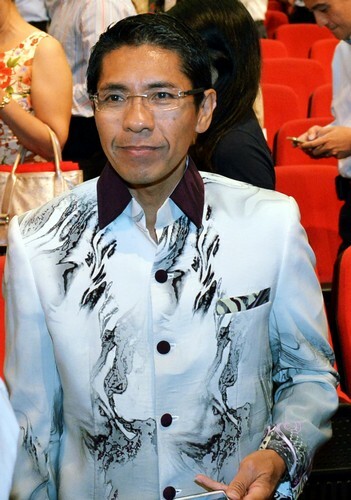 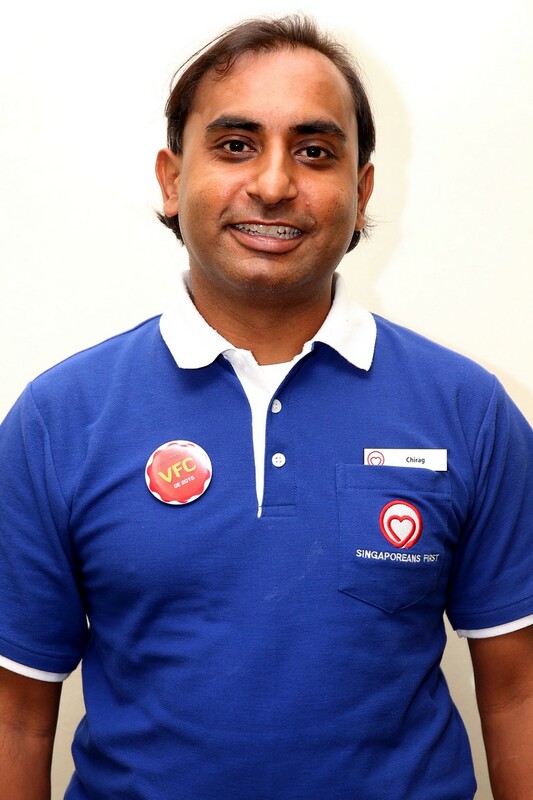 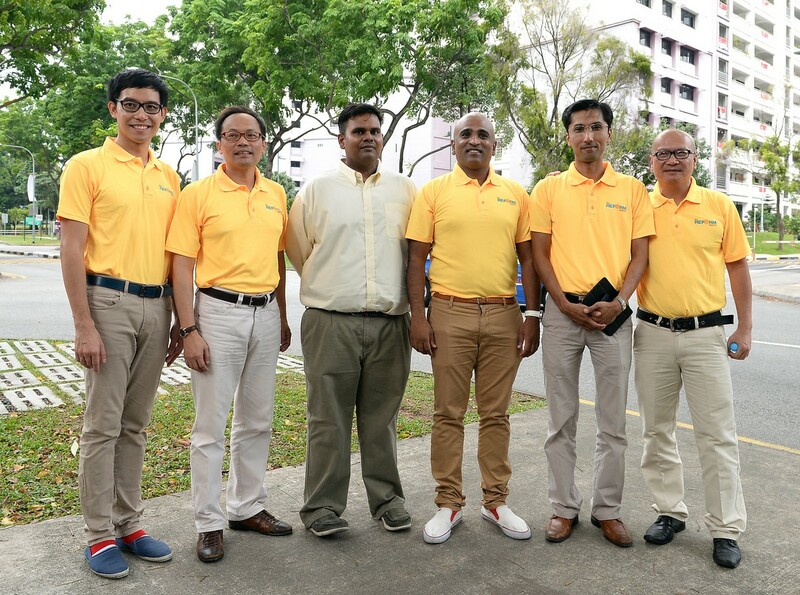 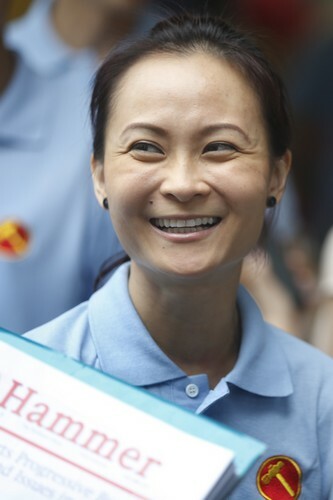 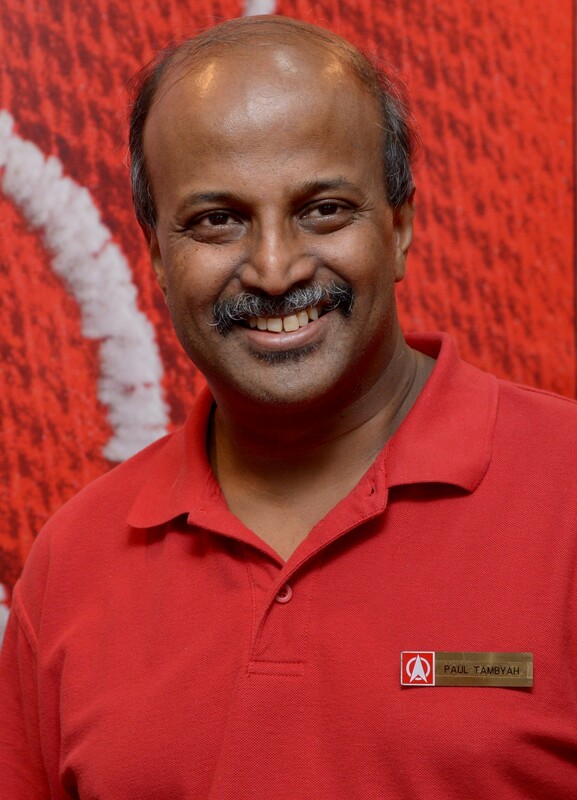 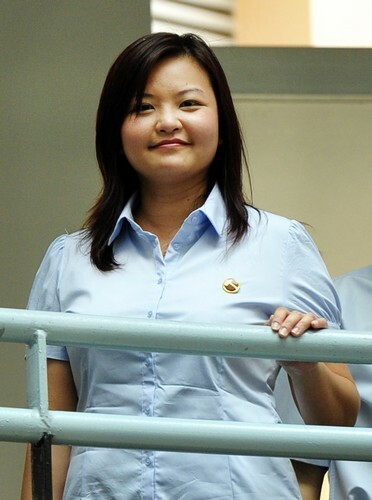 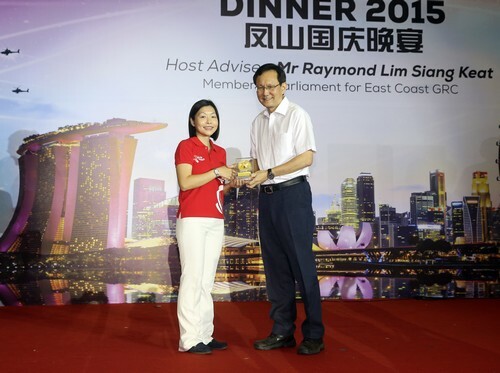 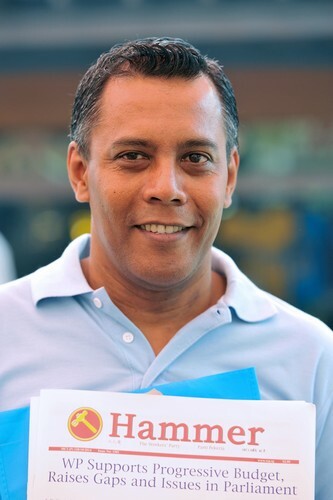 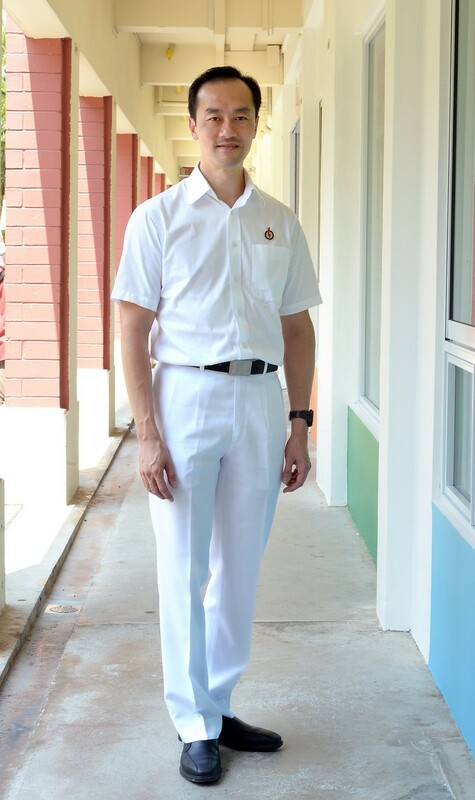 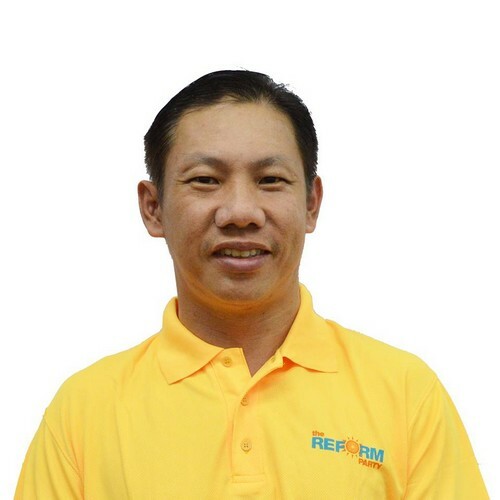 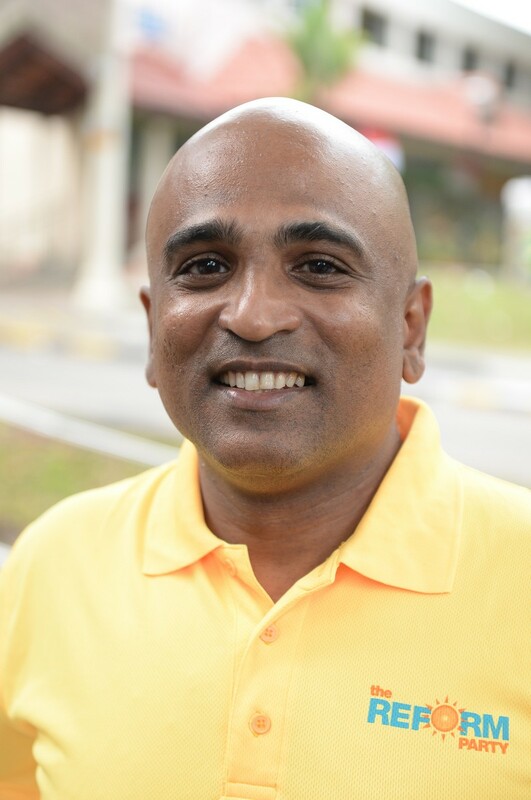 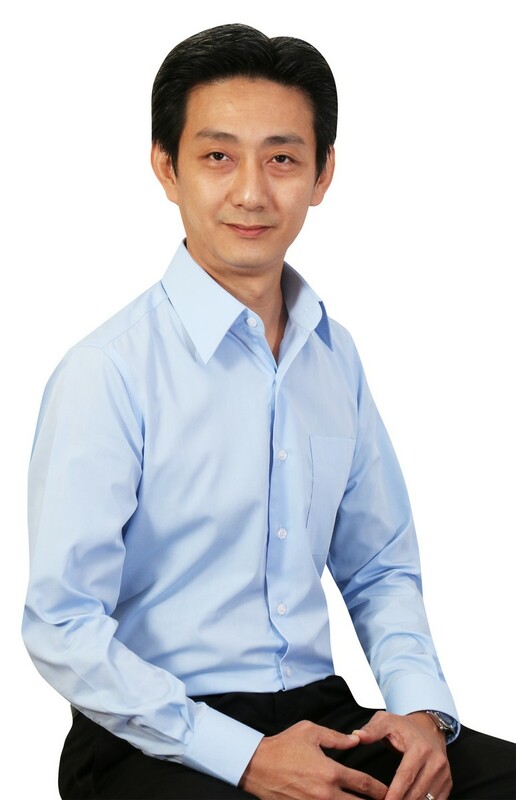 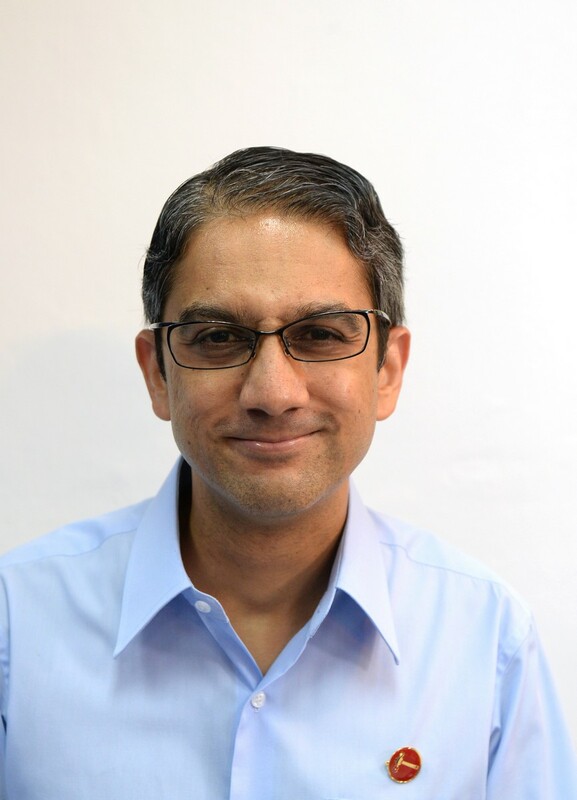 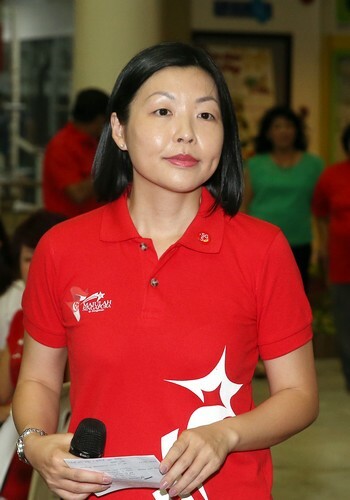 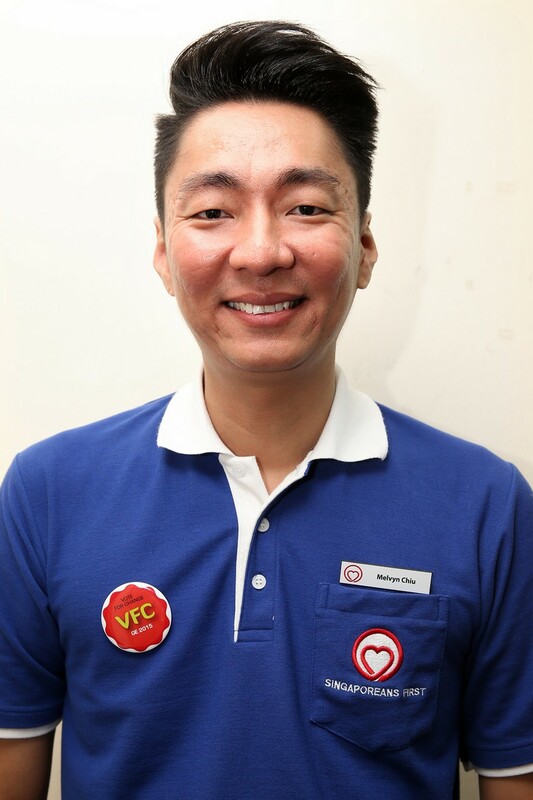 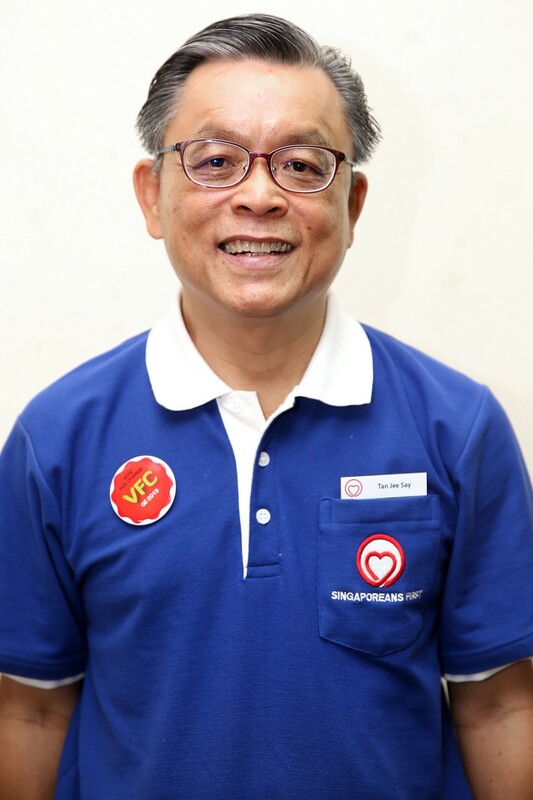 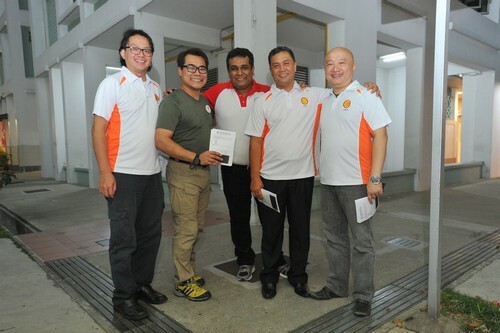 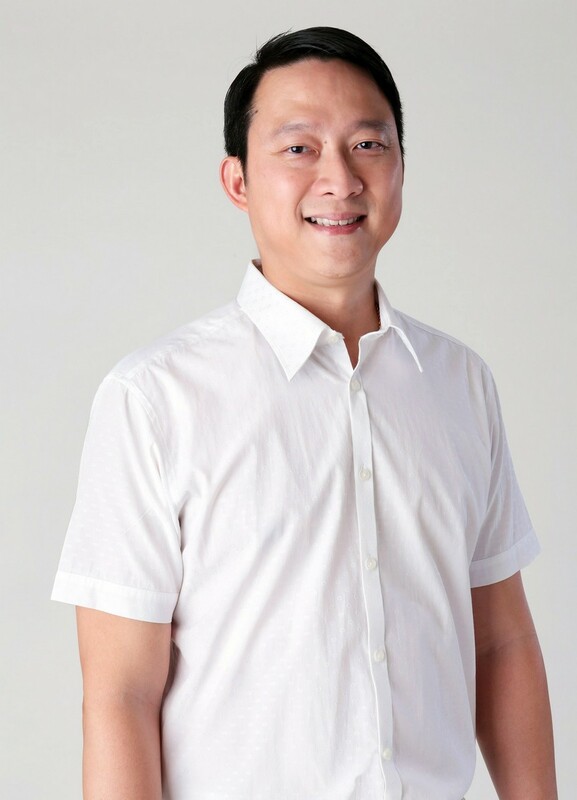 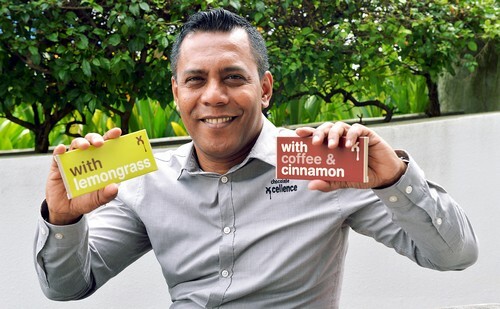 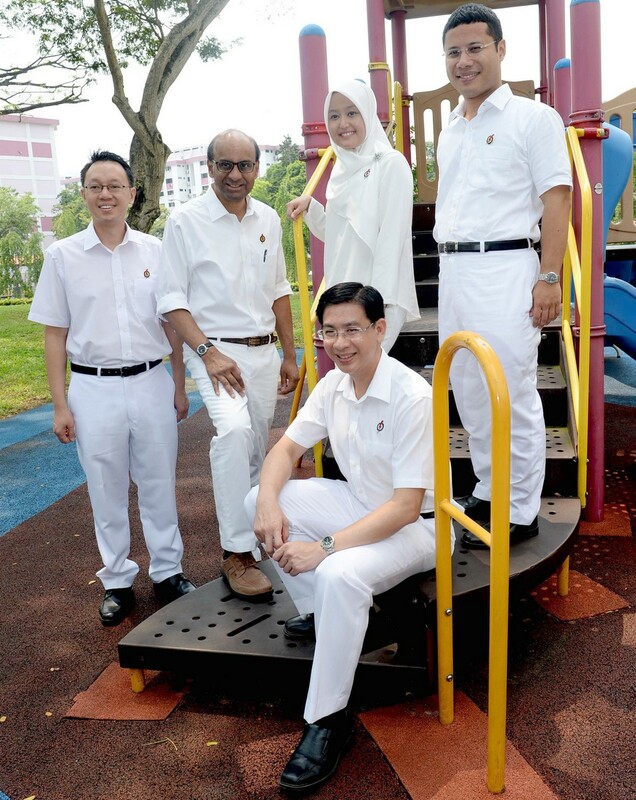 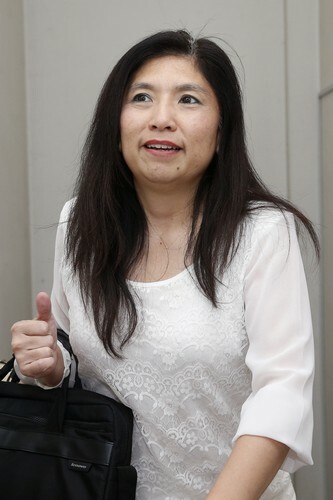 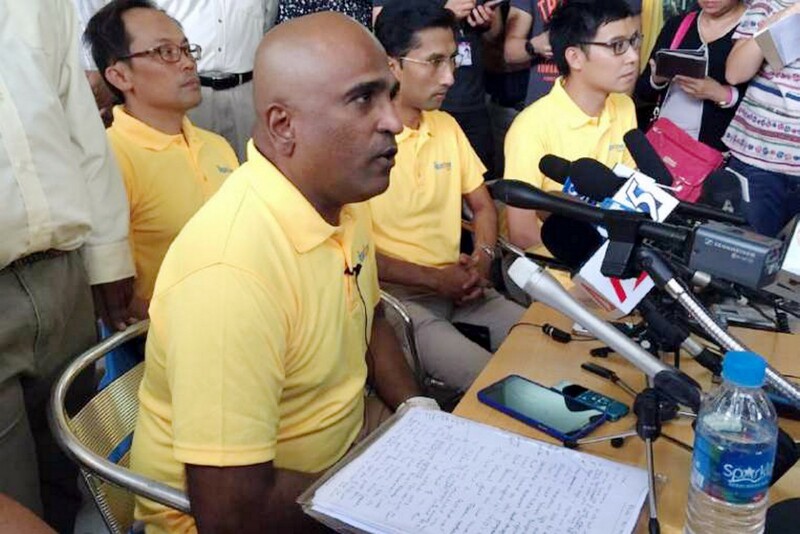 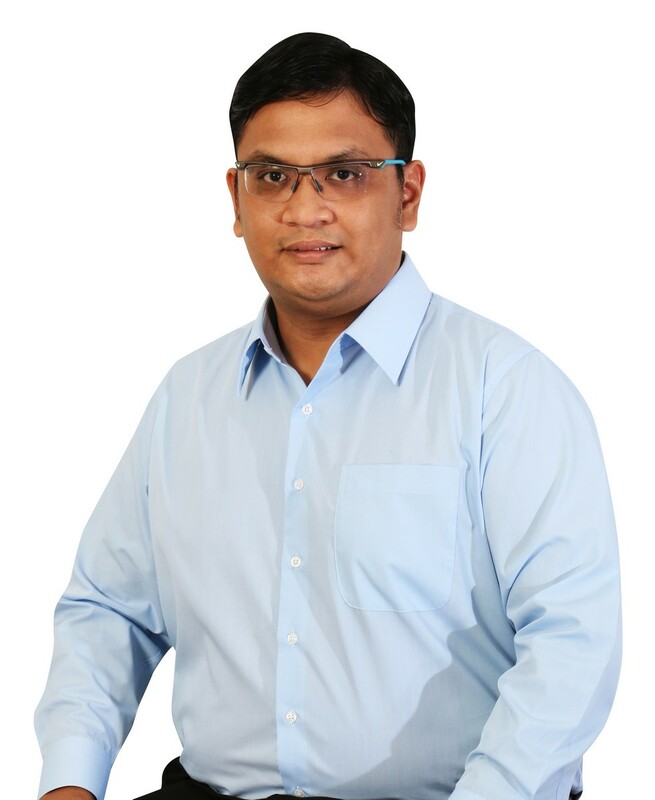 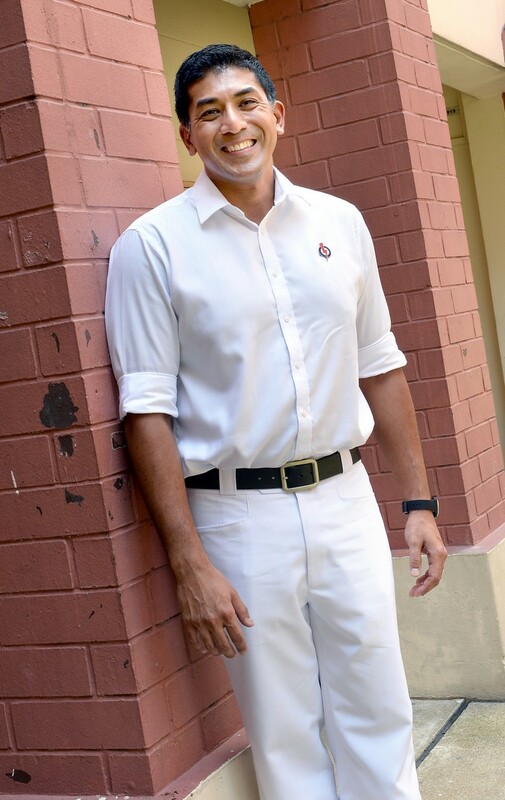 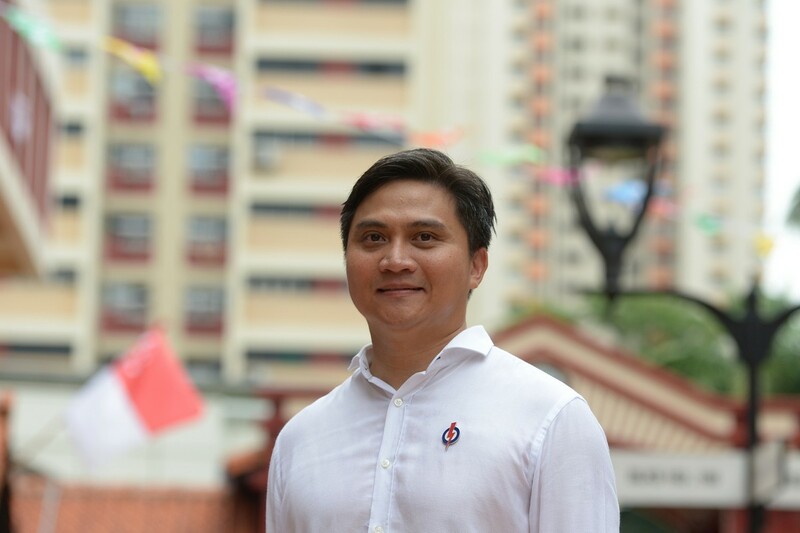 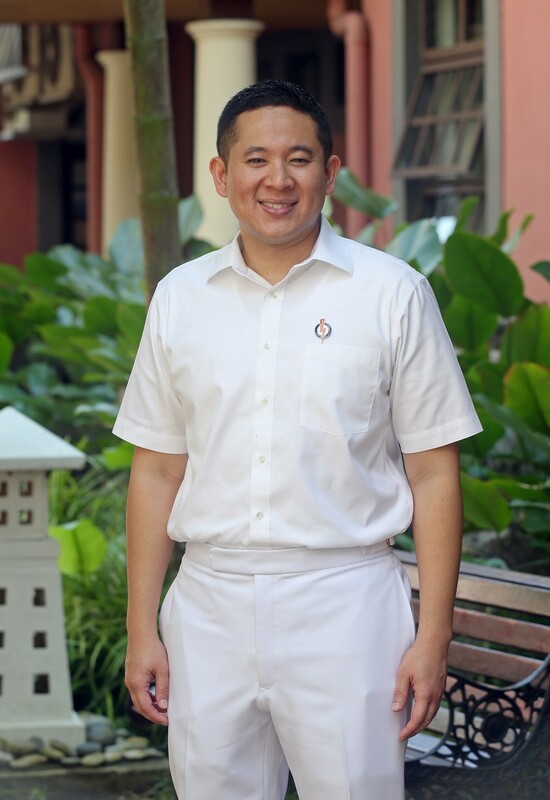 The 45-year-old is currently the administrator of Ren Ci Nursing Home (Moulmein), Channel NewsAsia (CNA) reported. 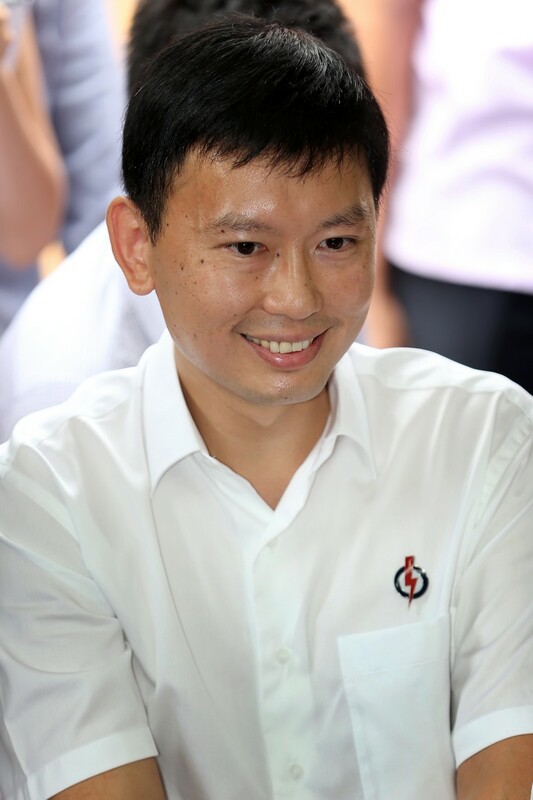 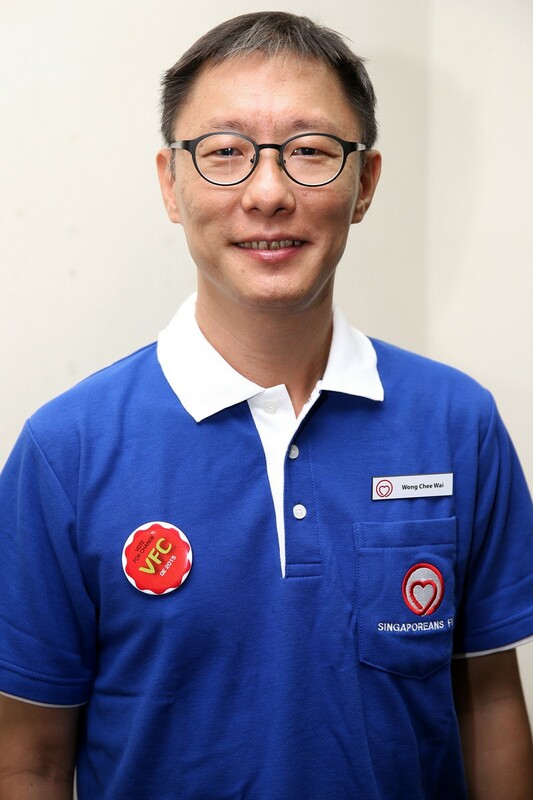 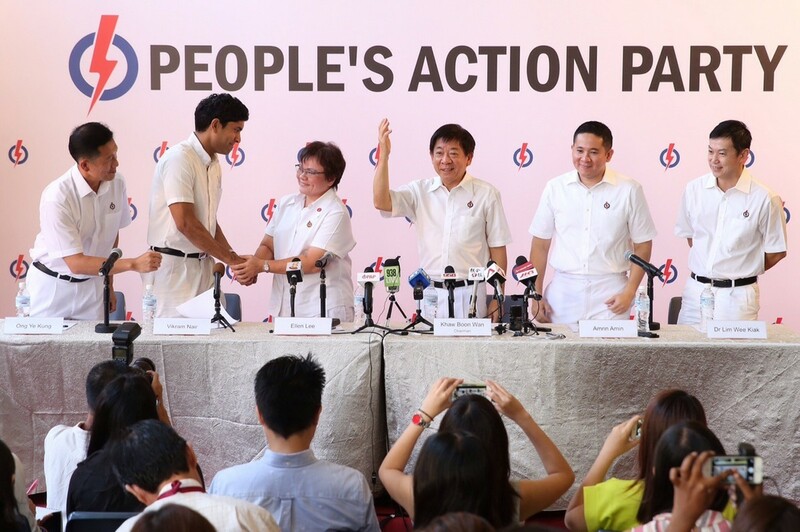 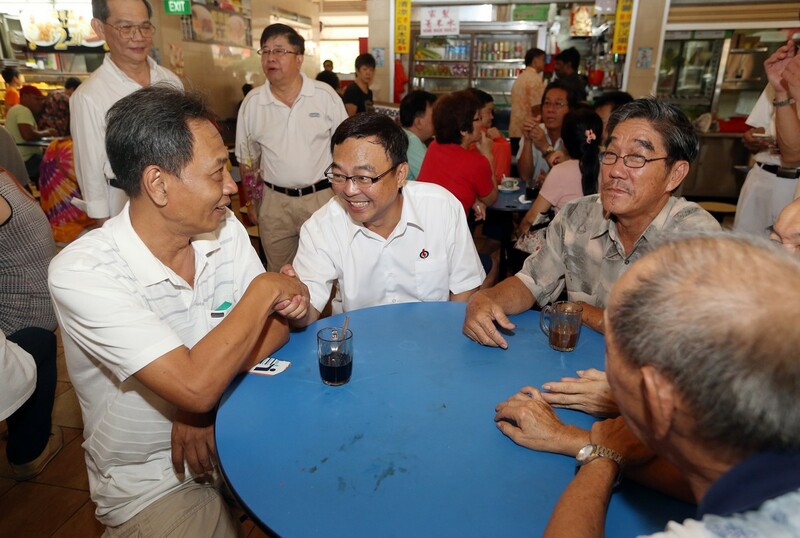 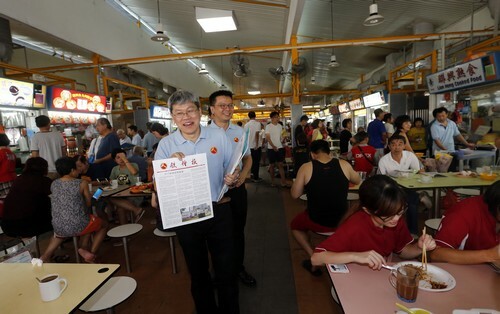 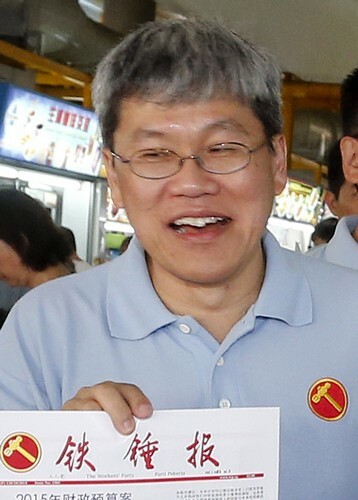 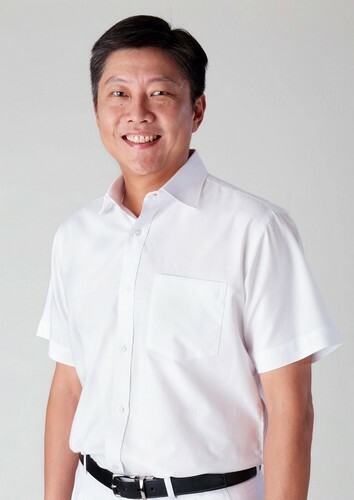 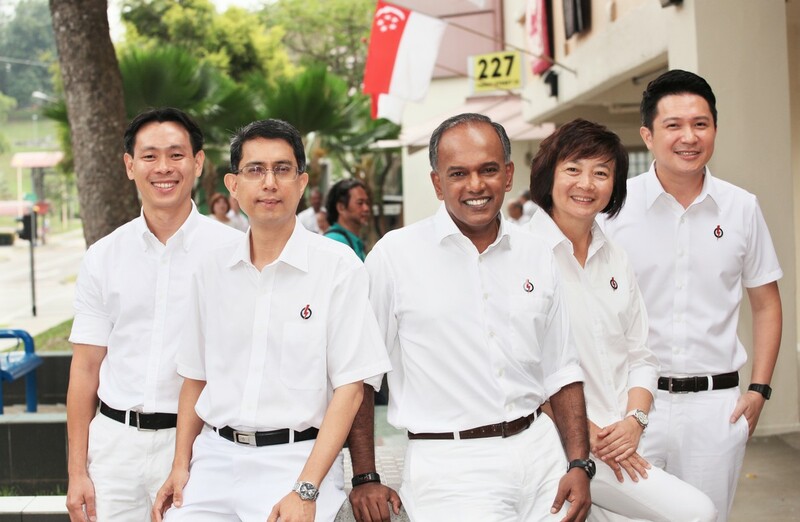 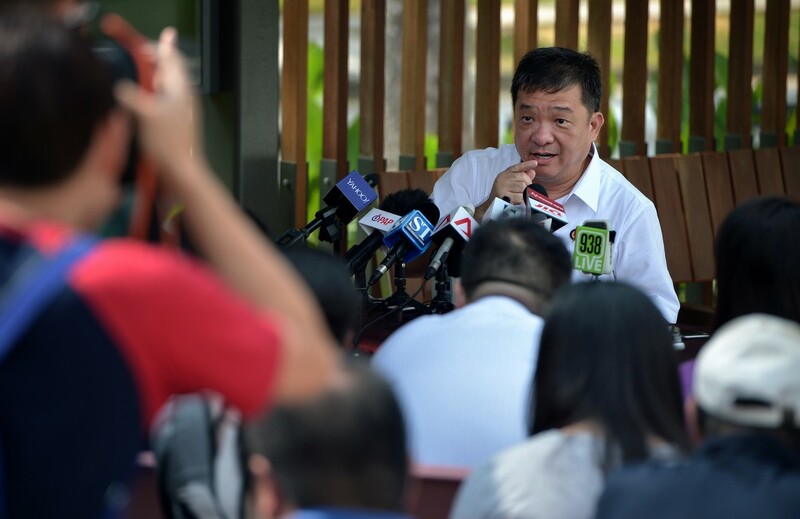 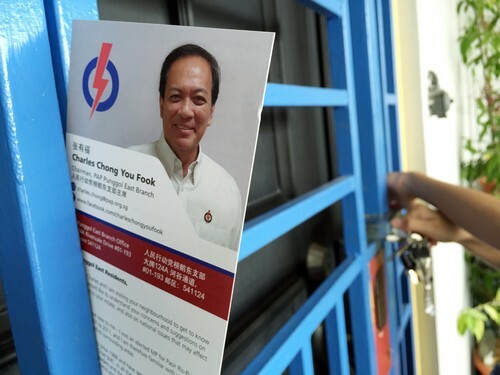 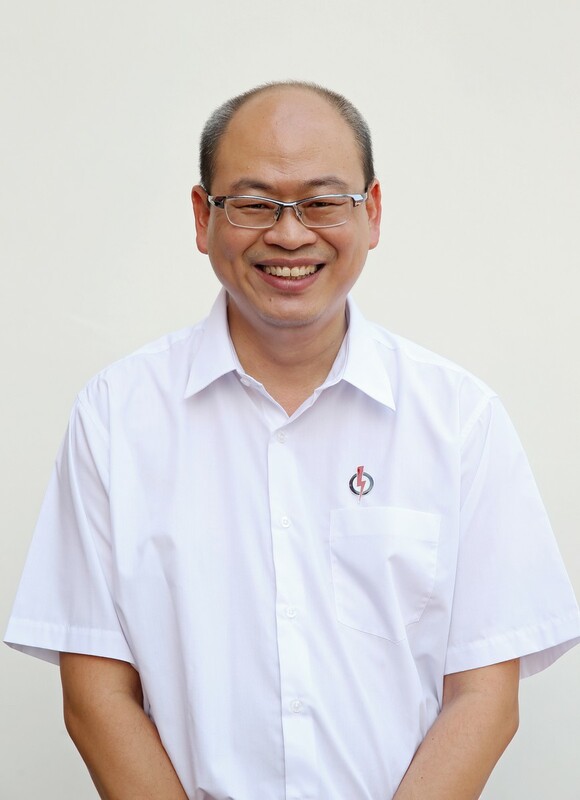 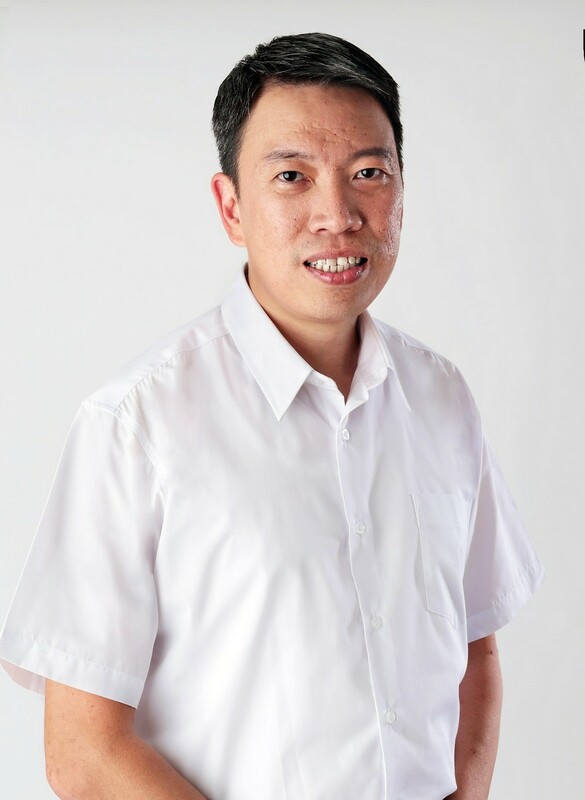 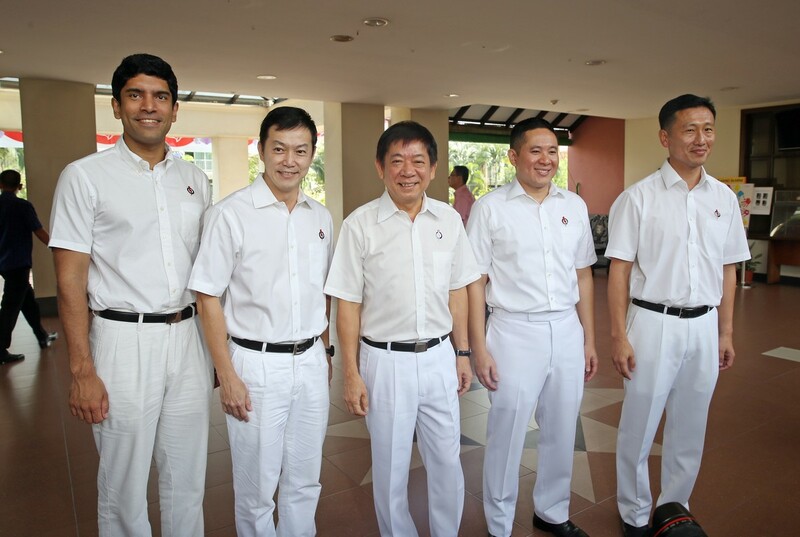 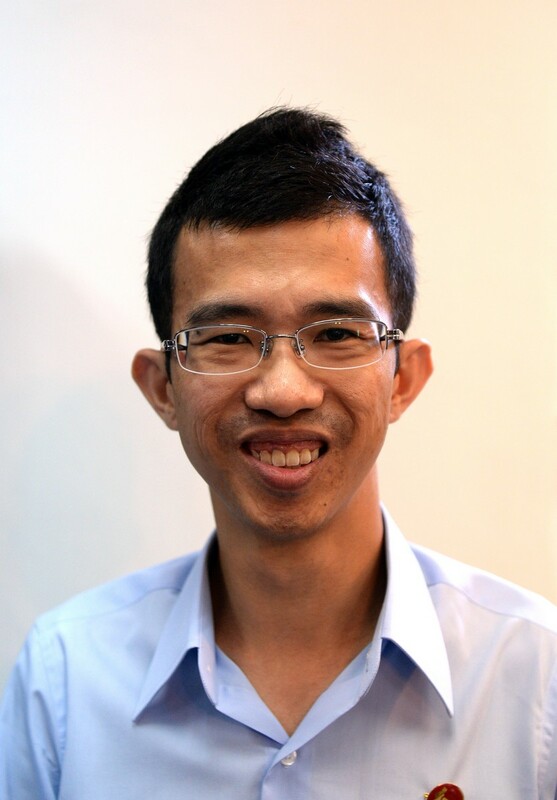 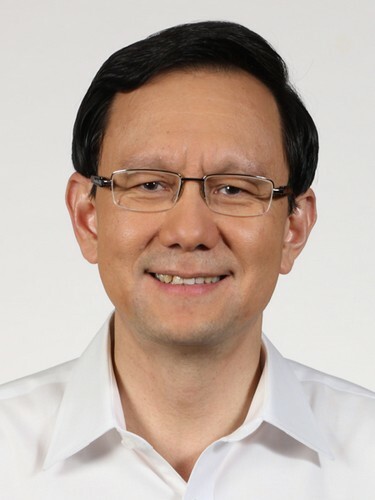 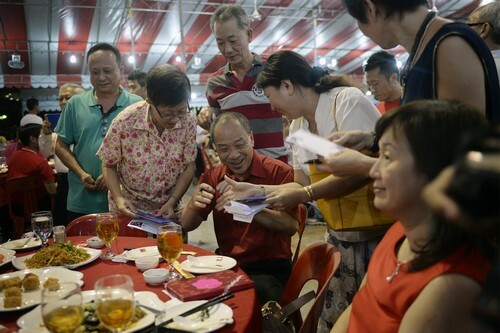 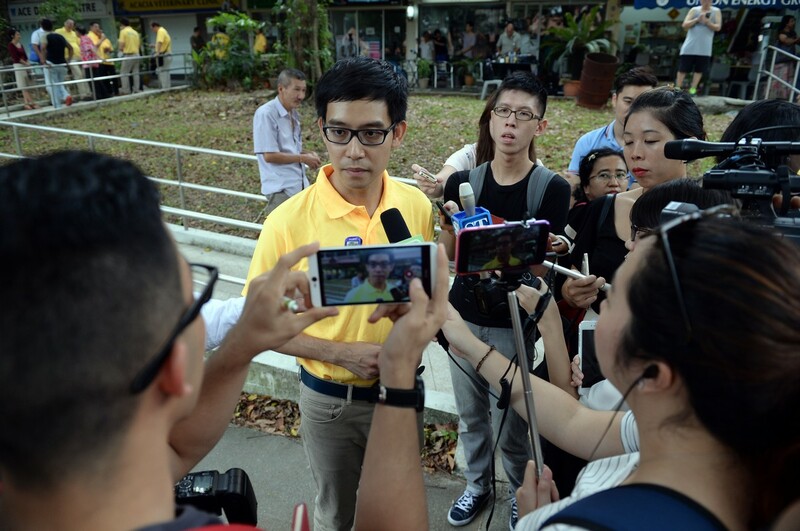 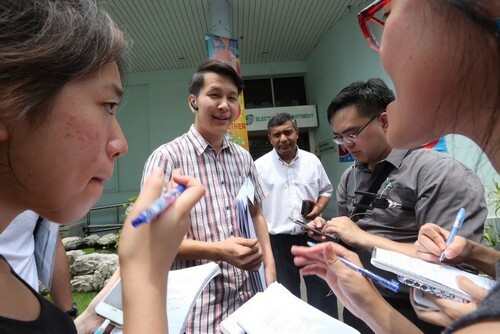 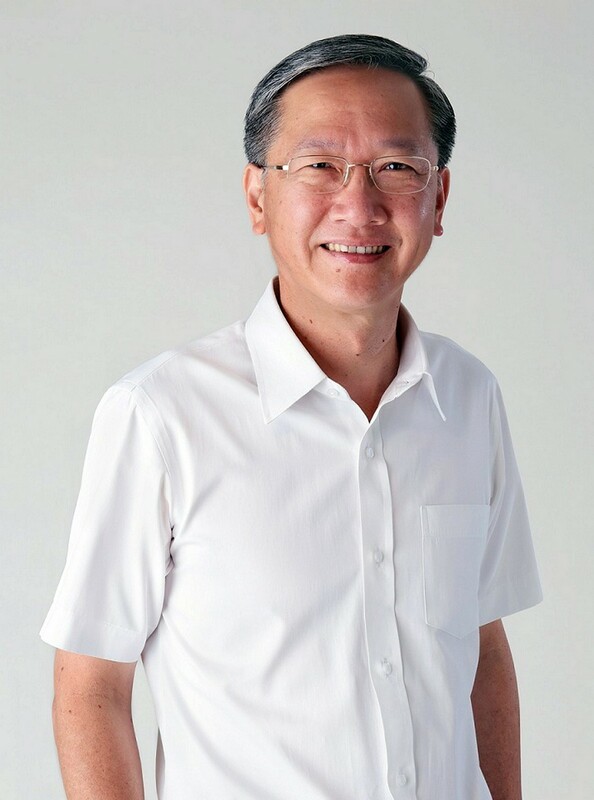 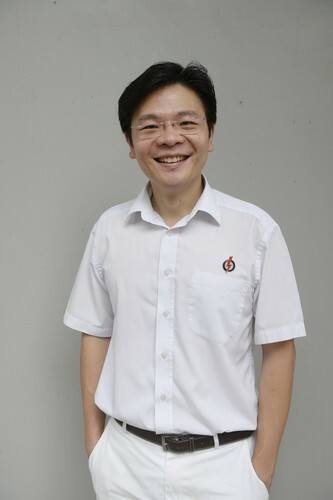 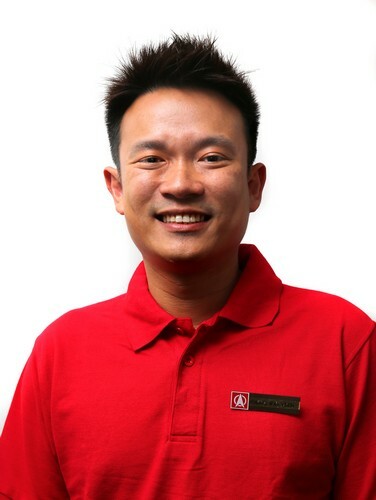 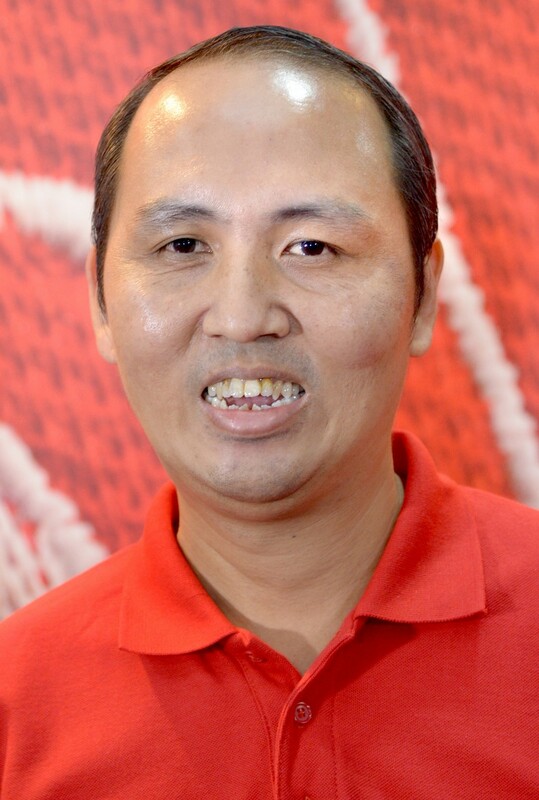 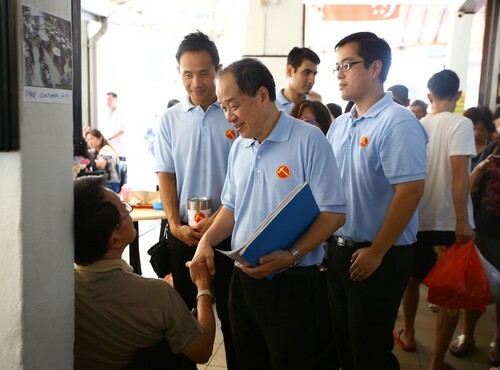 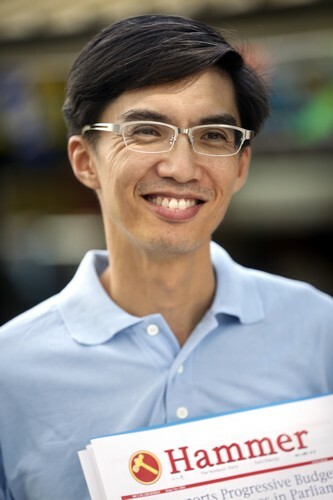 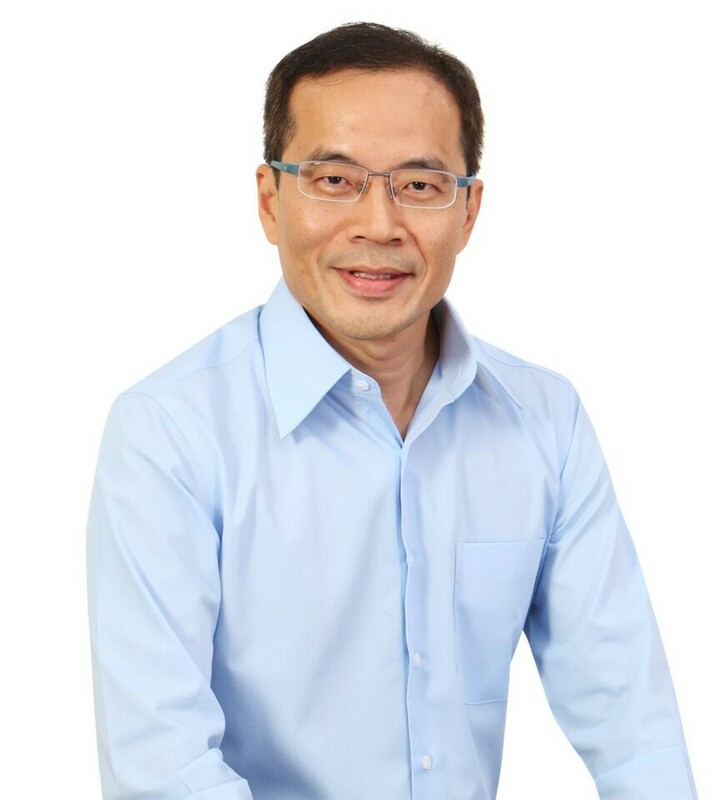 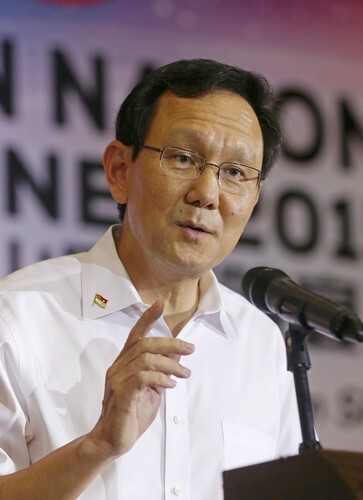 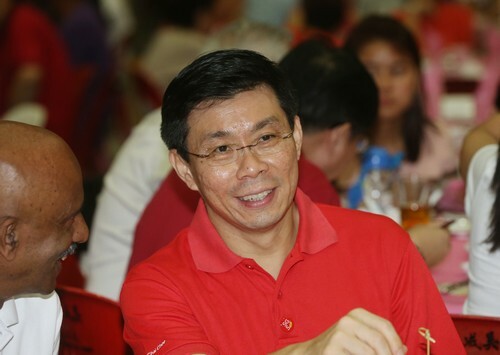 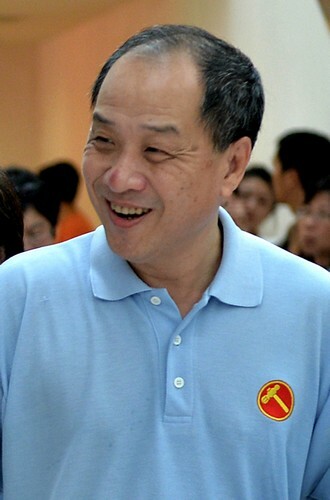 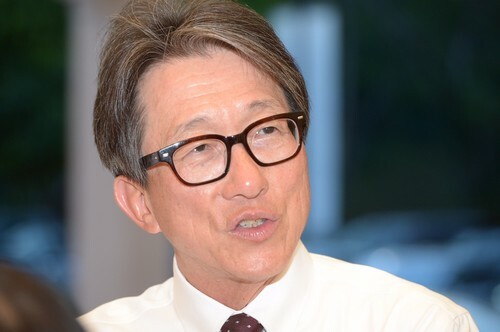 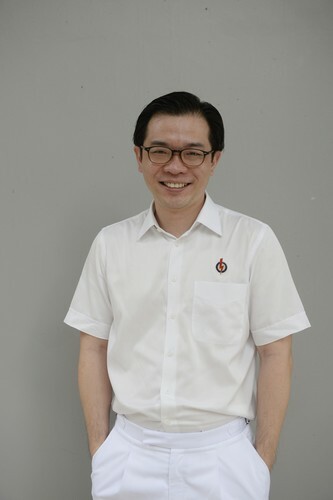 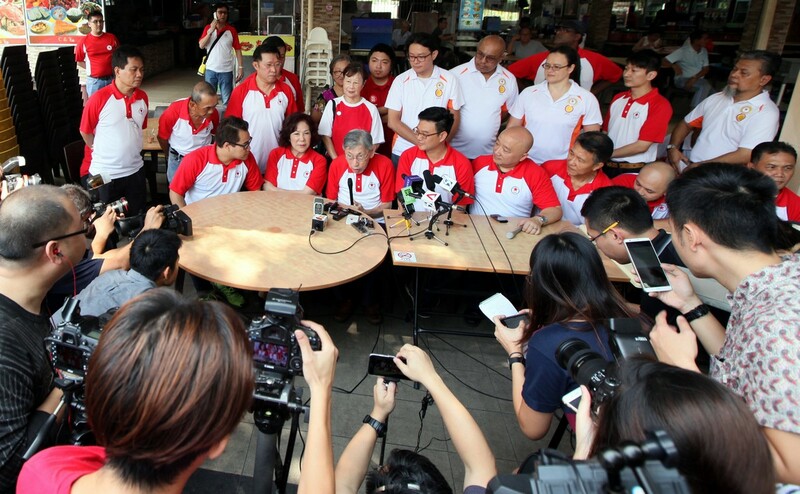 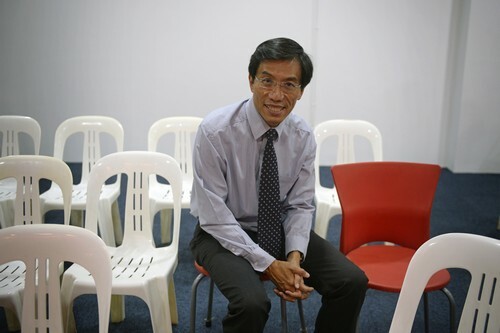 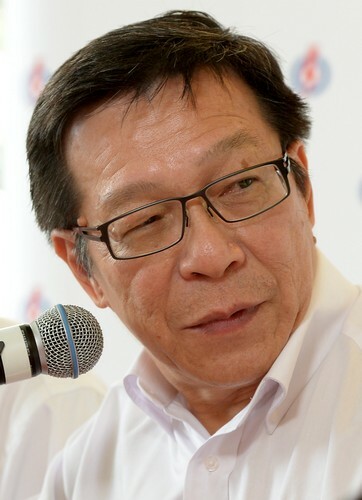 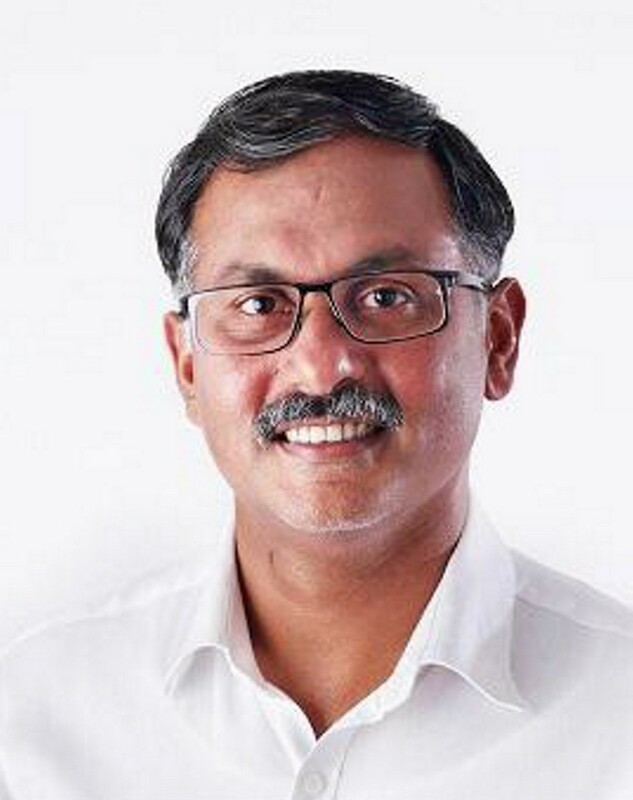 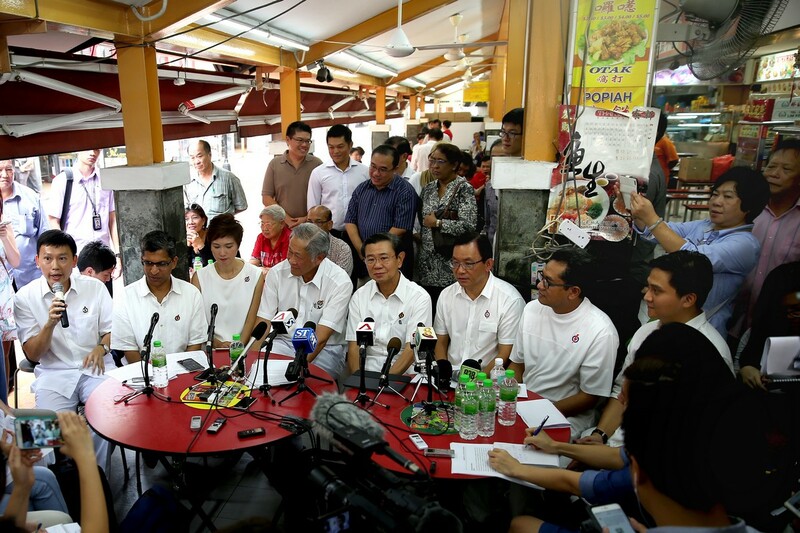 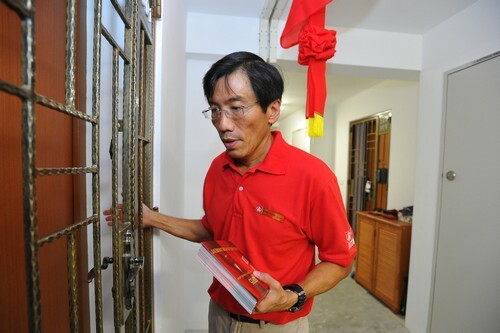 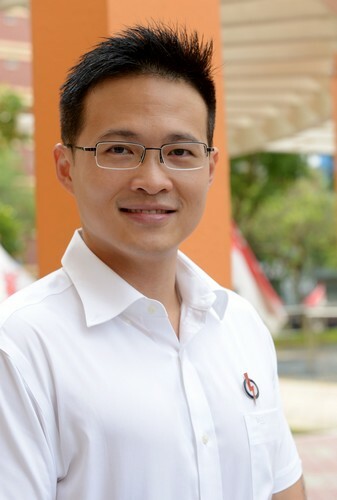 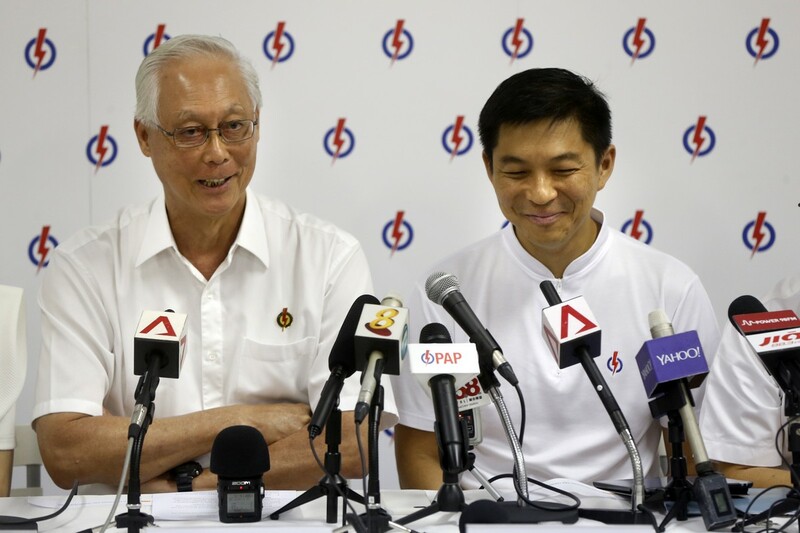 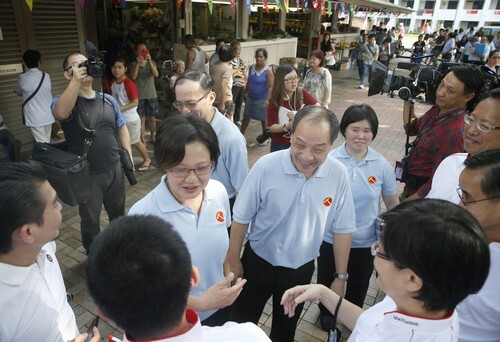 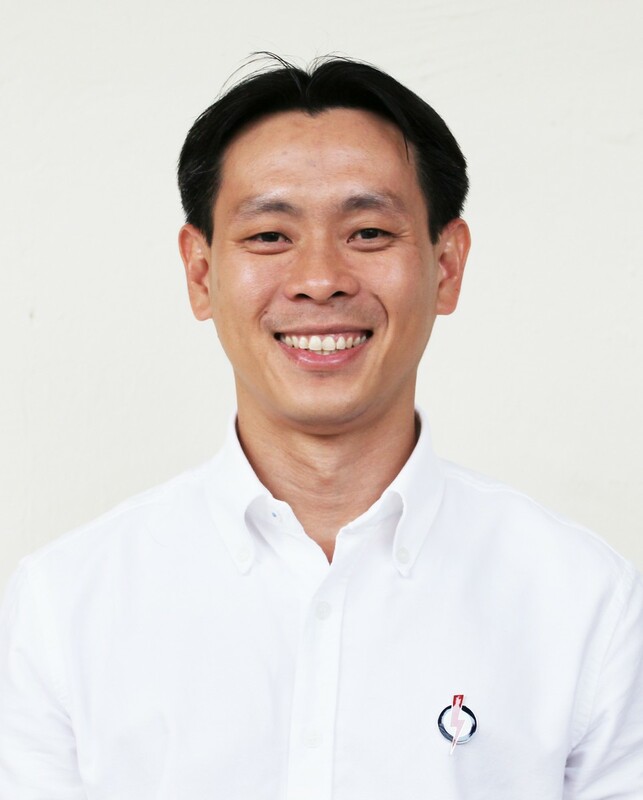 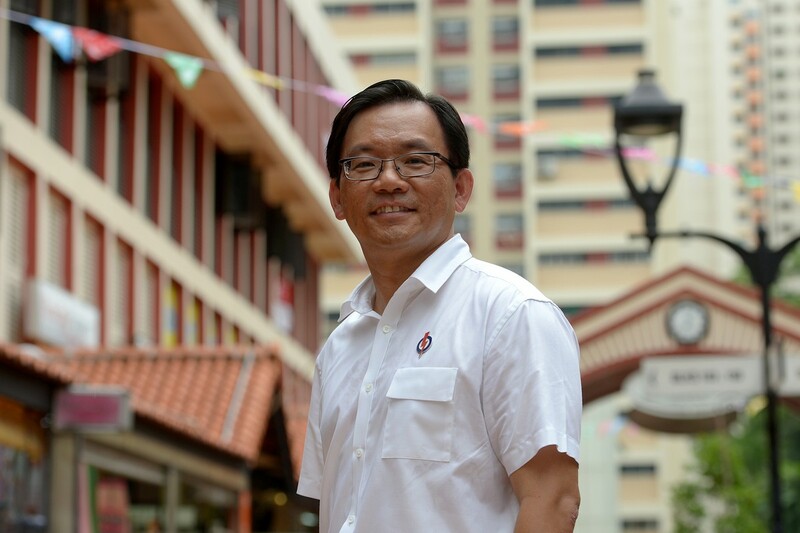 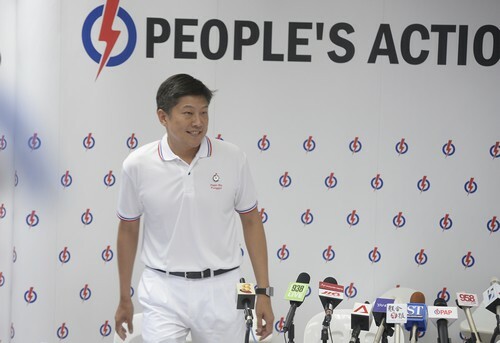 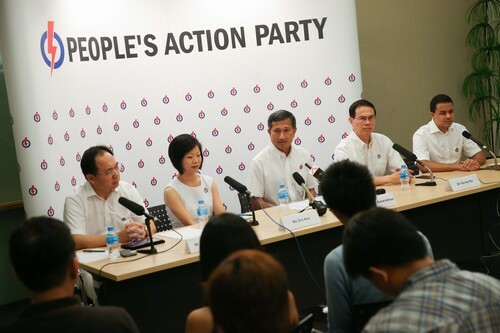 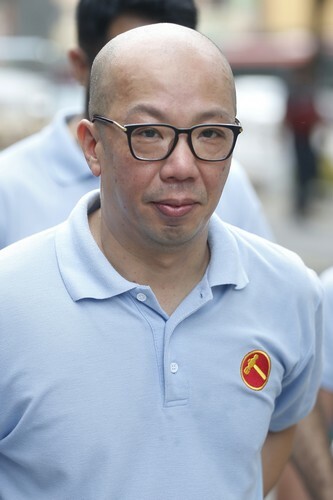 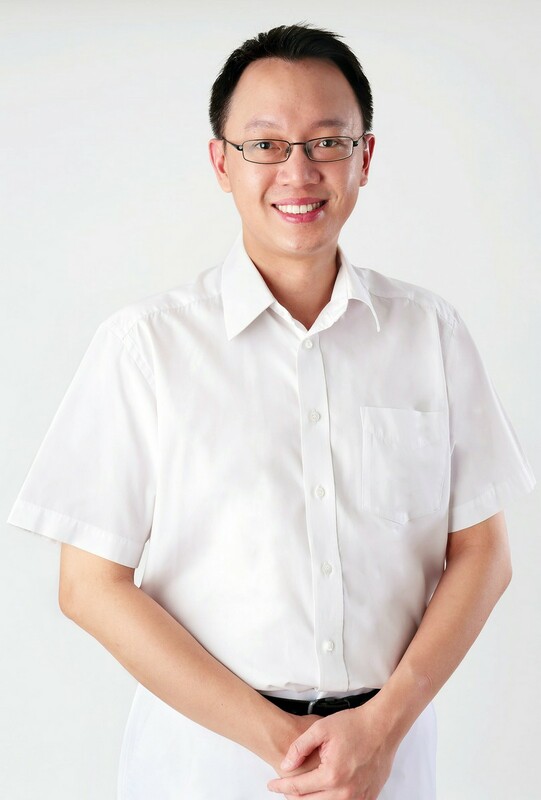 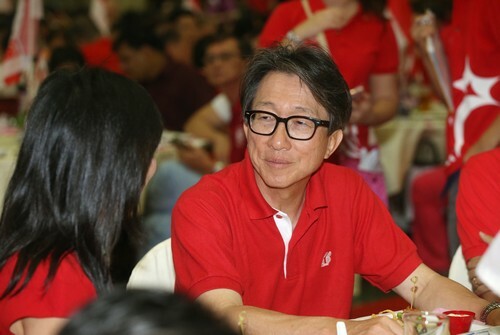 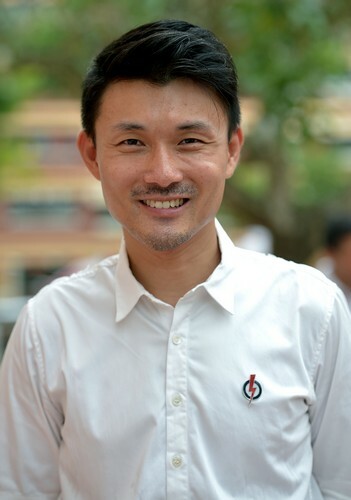 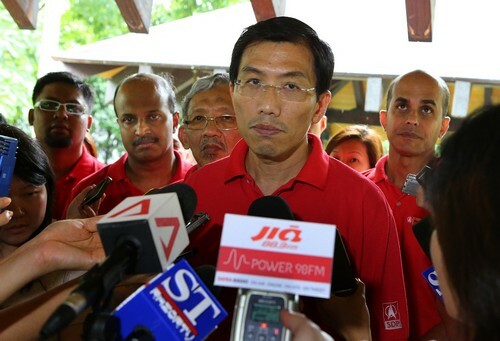 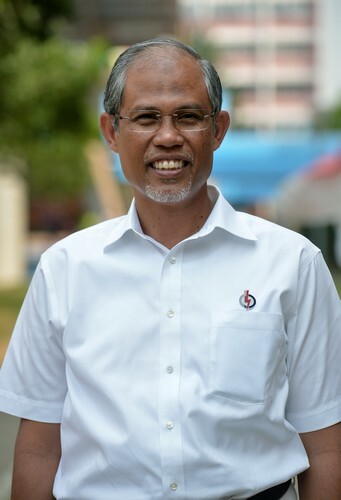 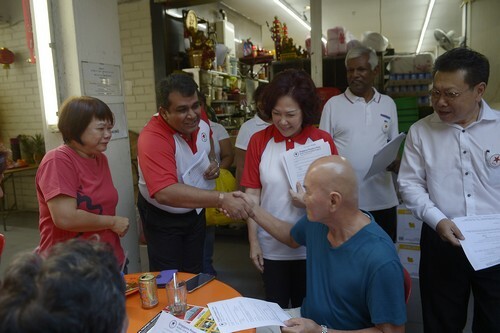 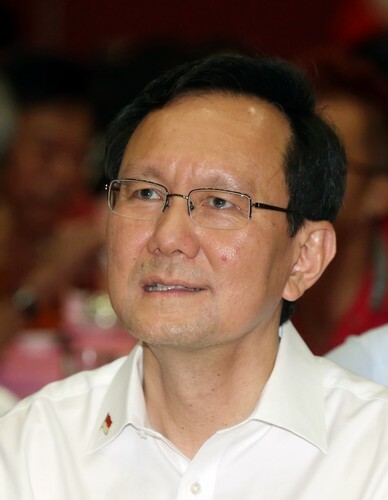 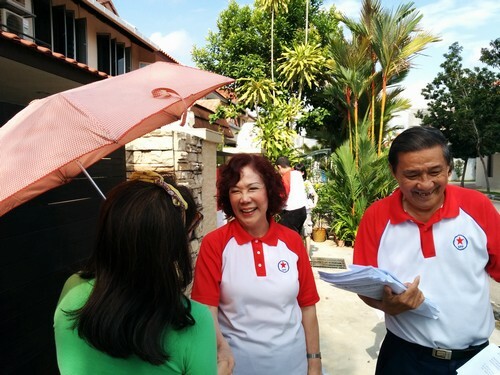 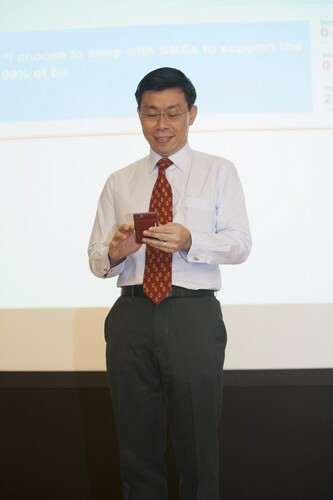 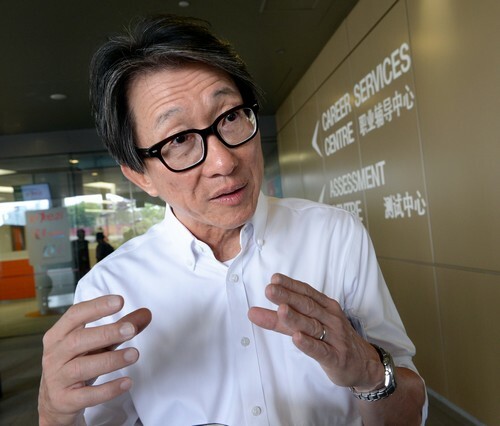 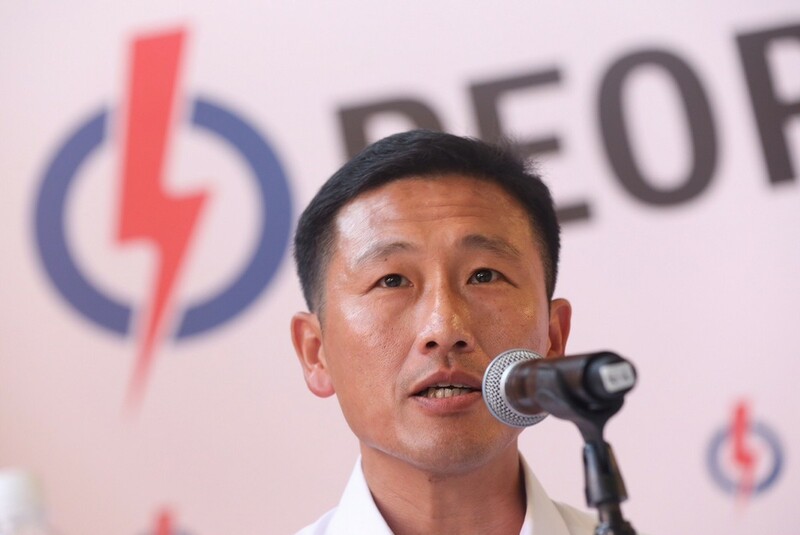 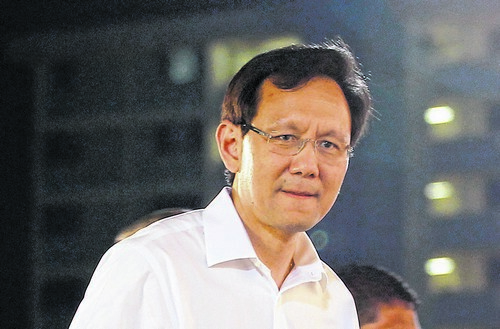 SDP secretary-general Chee Soon Juan did not reveal which constituencies the two new candidates will be contesting in, but did say, at today's event, that there's no change to the party's plan to contest Holland-Bukit Timah and Marsiling-Yew Tee GRCs, and Bukit Batok, Bukit Panjang and Yuhua SMCs. 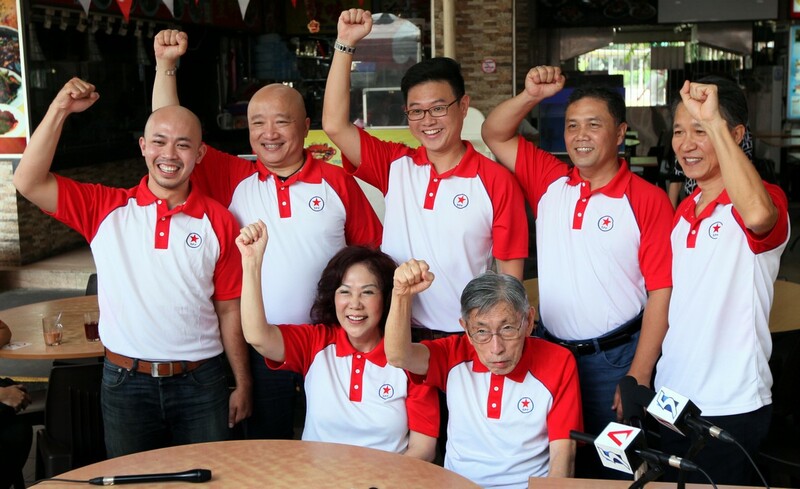 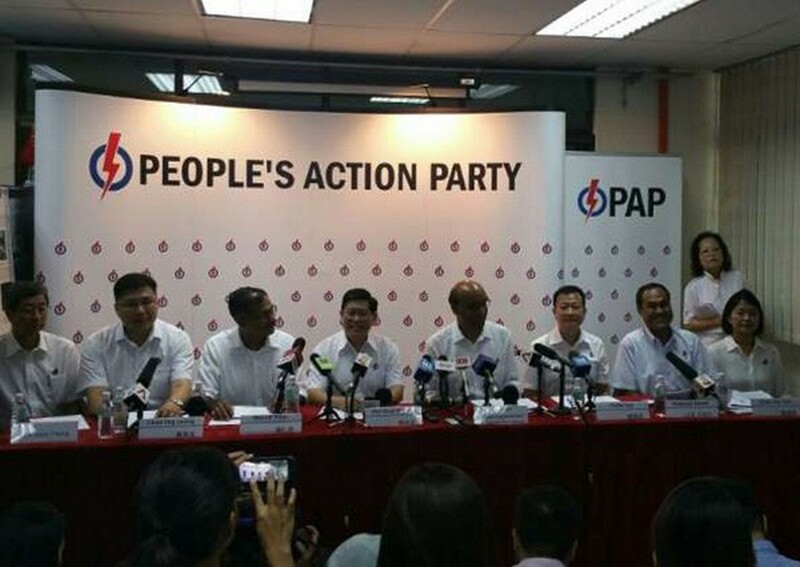 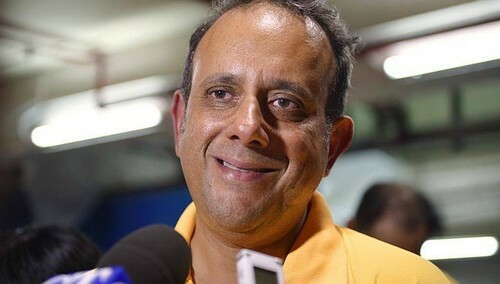 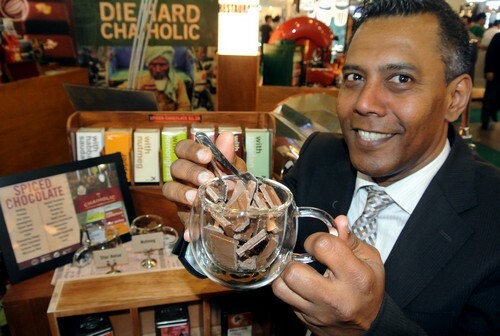 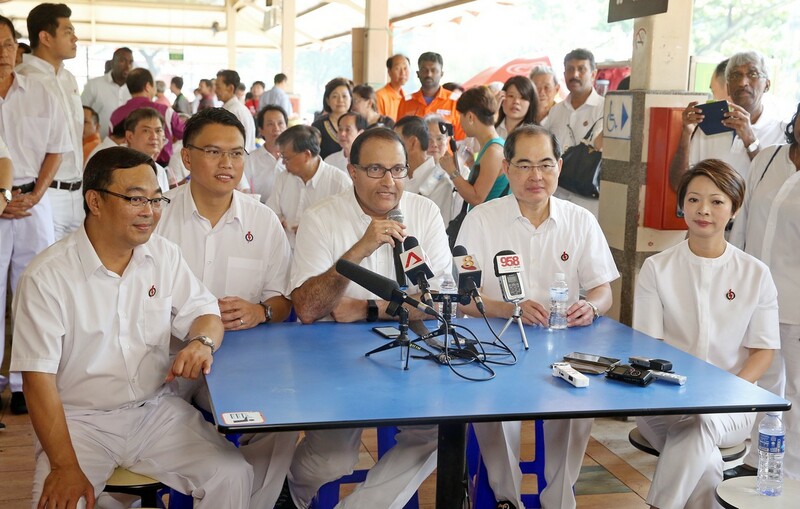 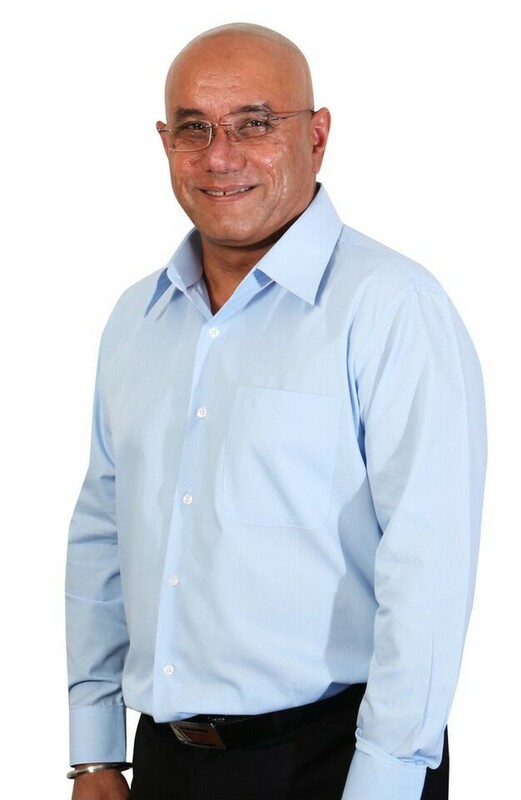 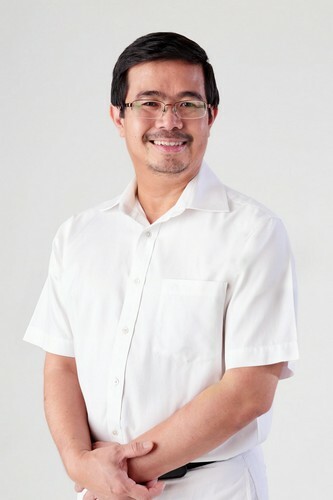 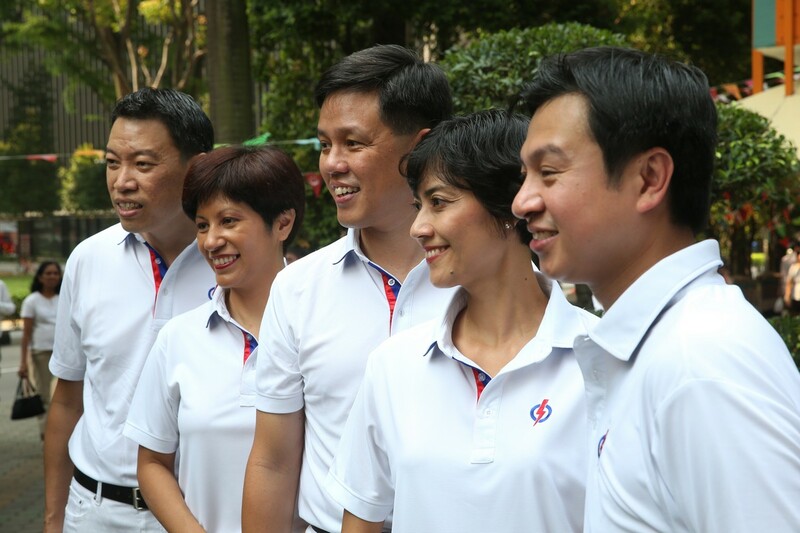 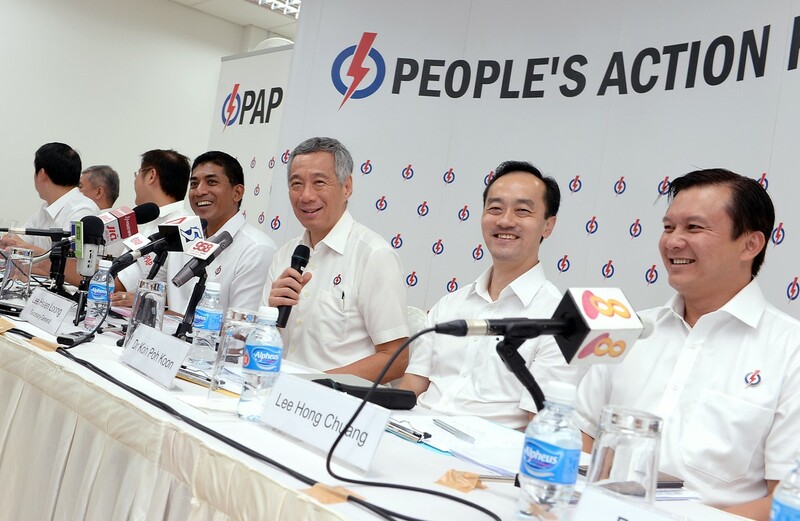 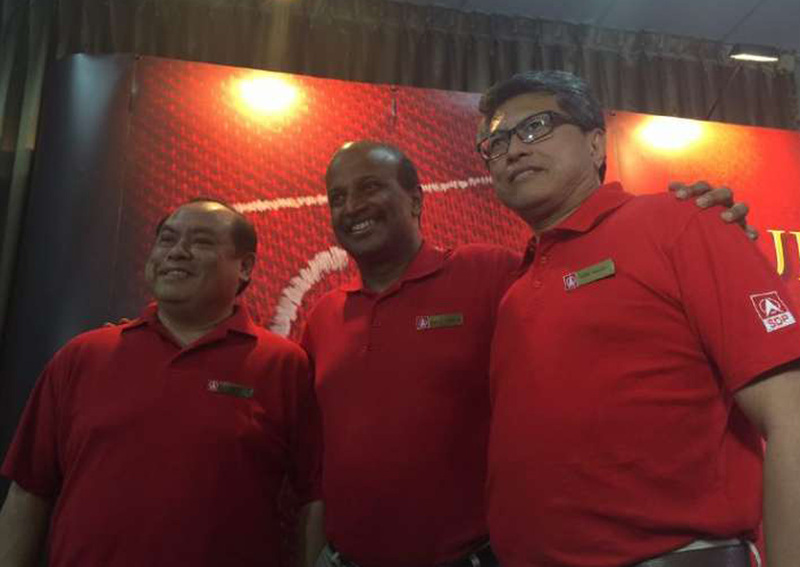 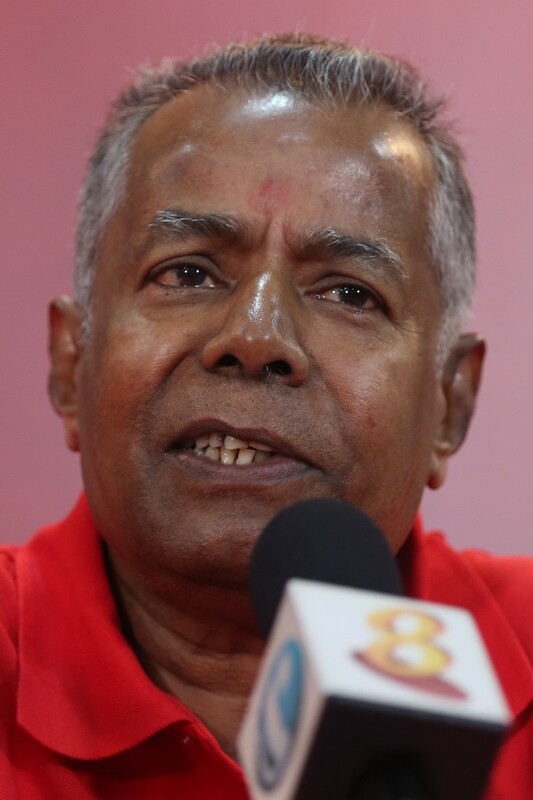 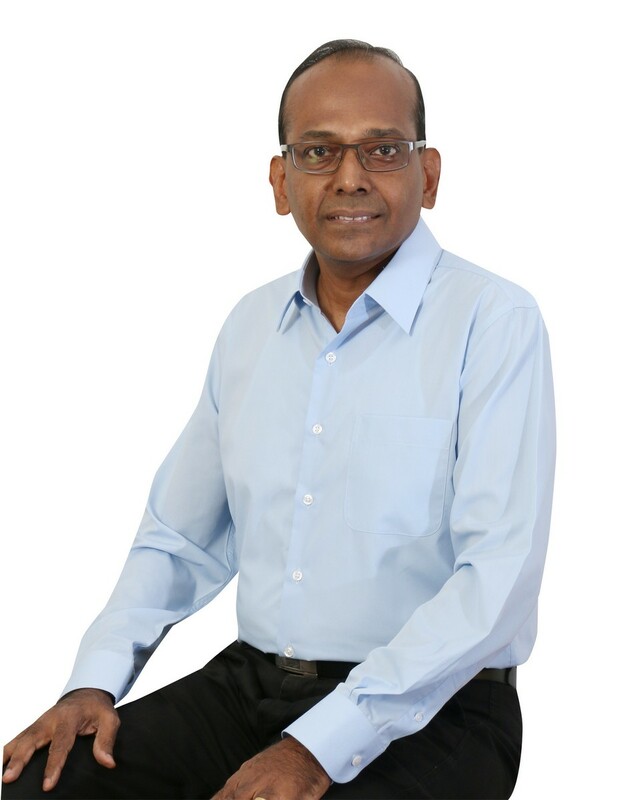 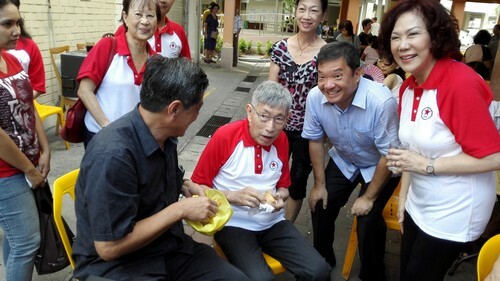 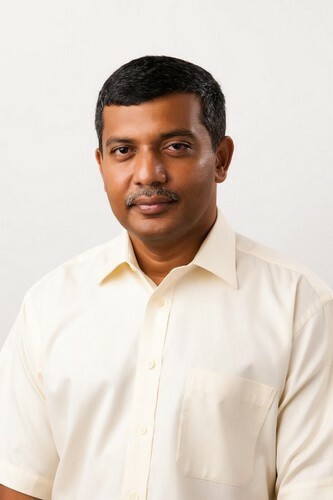 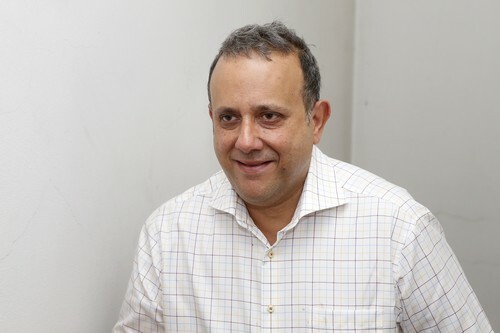 He also said that the SDP has a "strong team of 11 candidates", CNA reported.